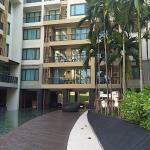 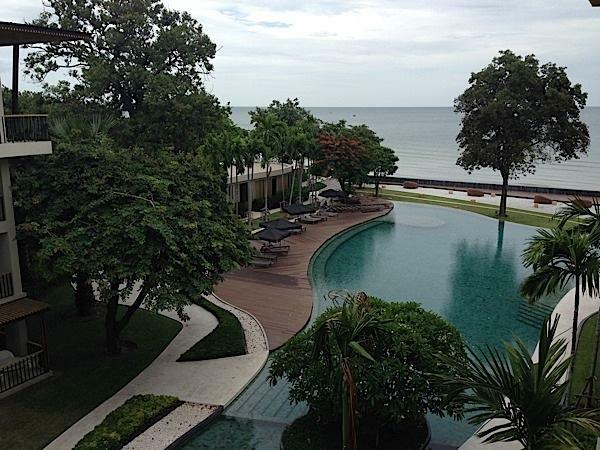 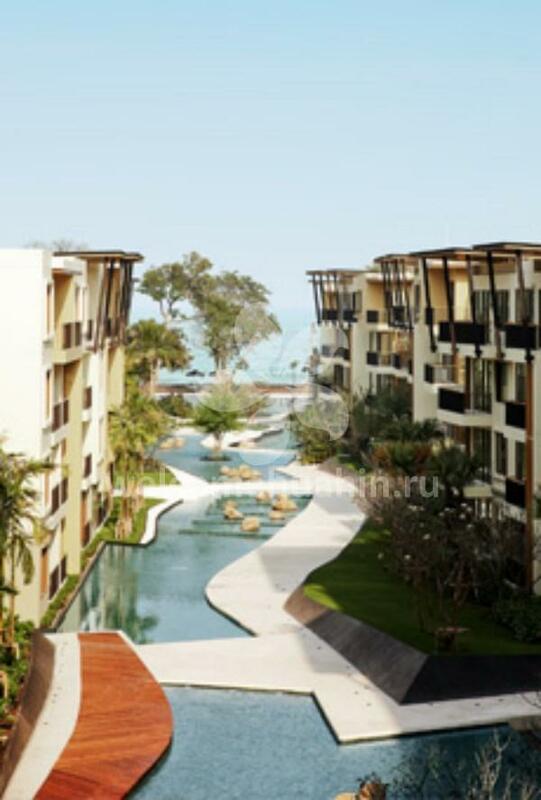 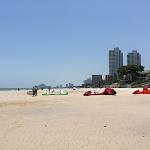 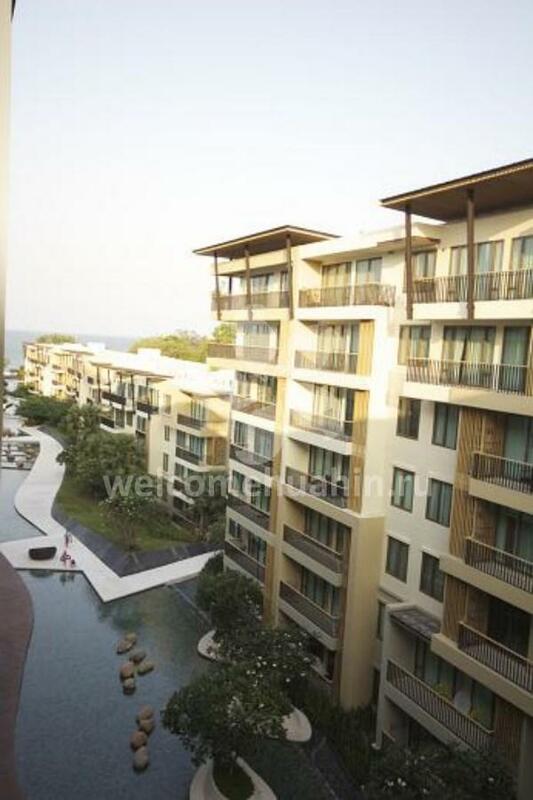 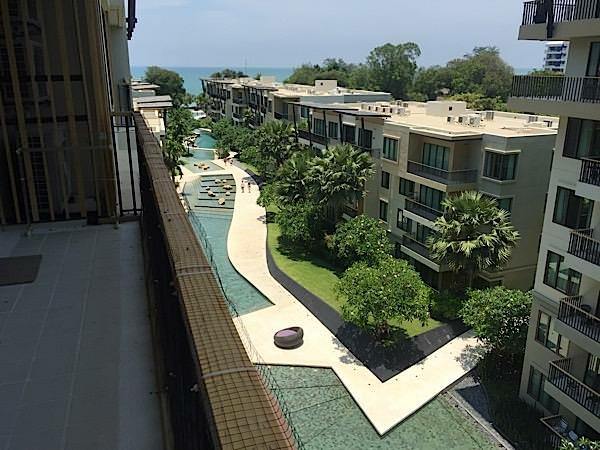 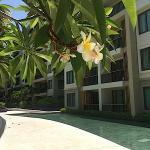 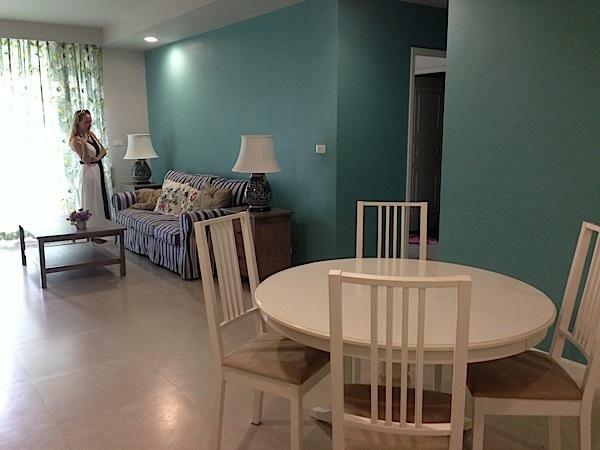 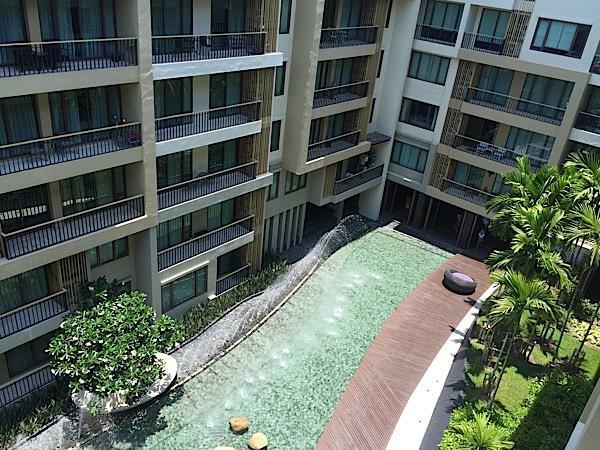 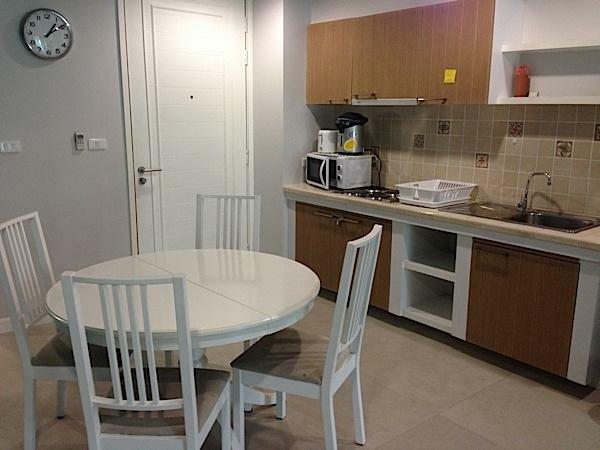 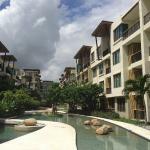 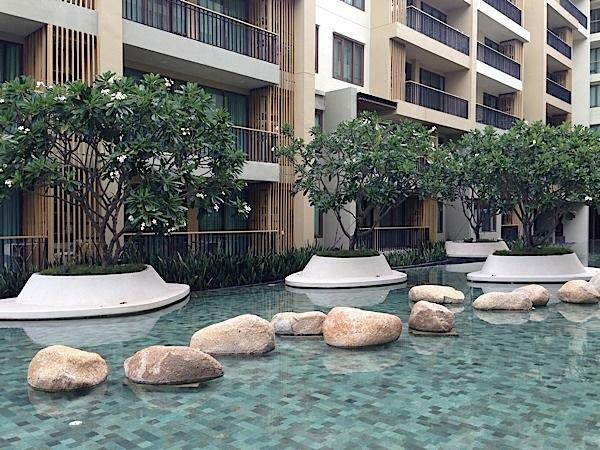 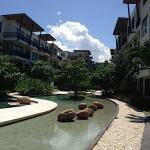 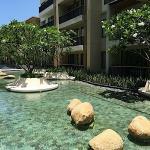 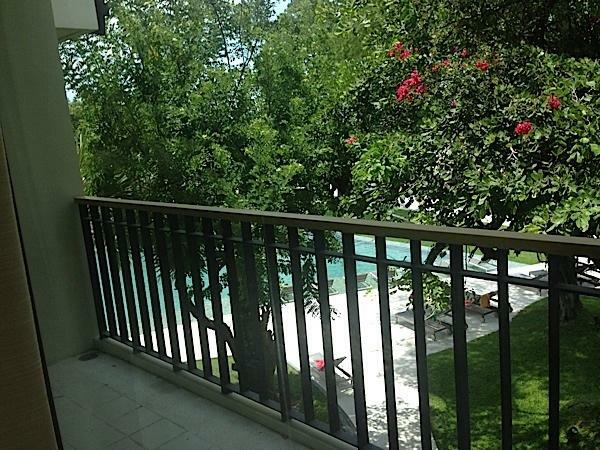 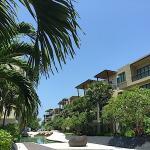 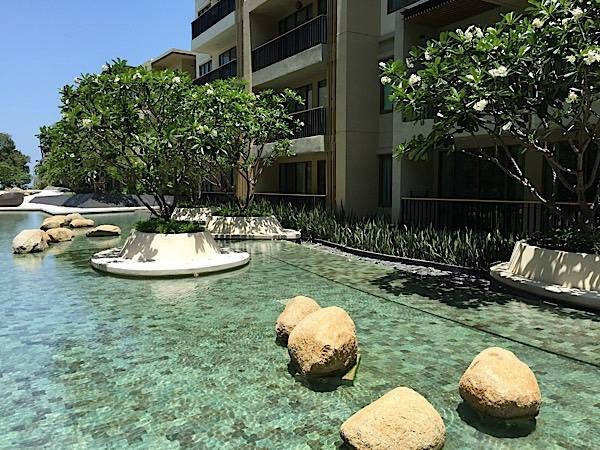 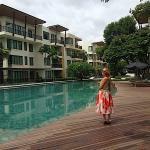 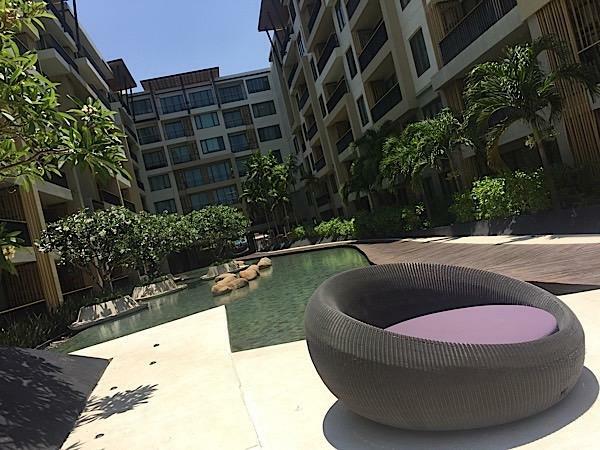 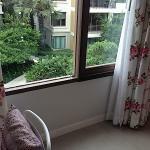 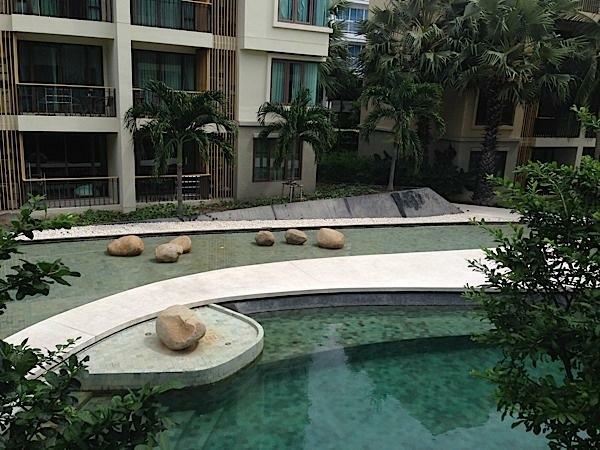 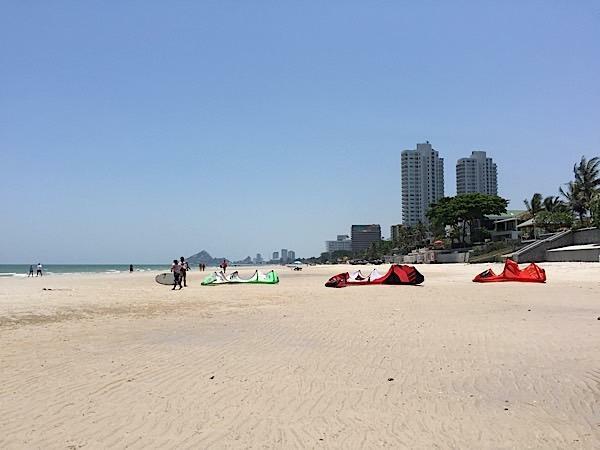 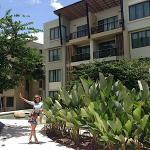 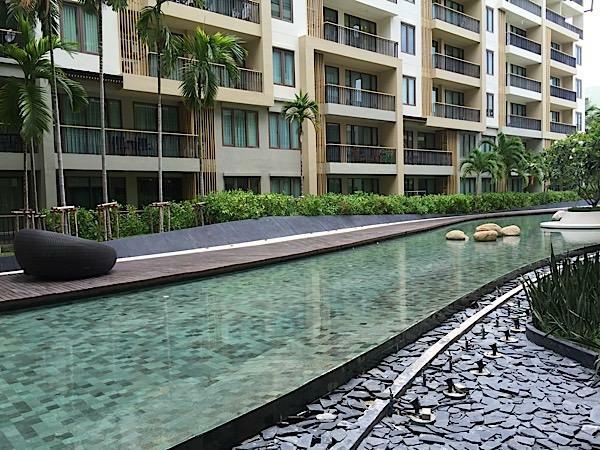 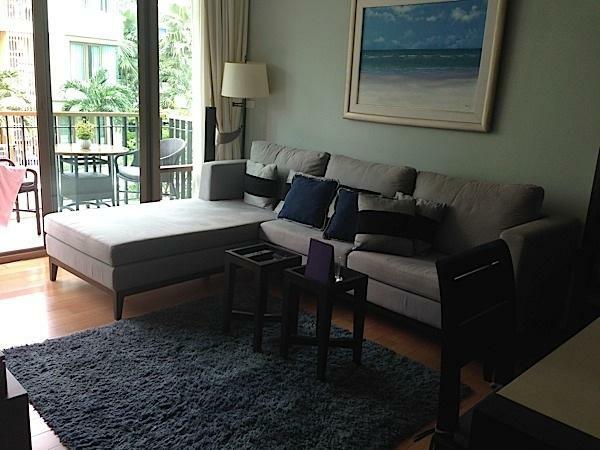 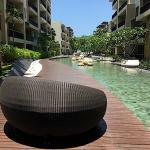 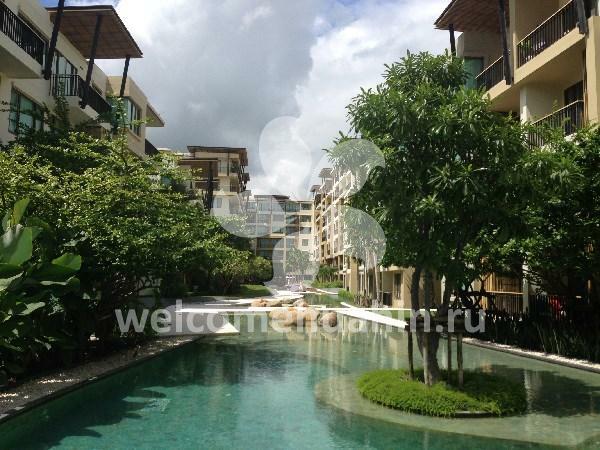 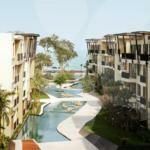 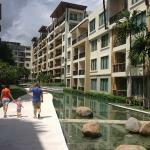 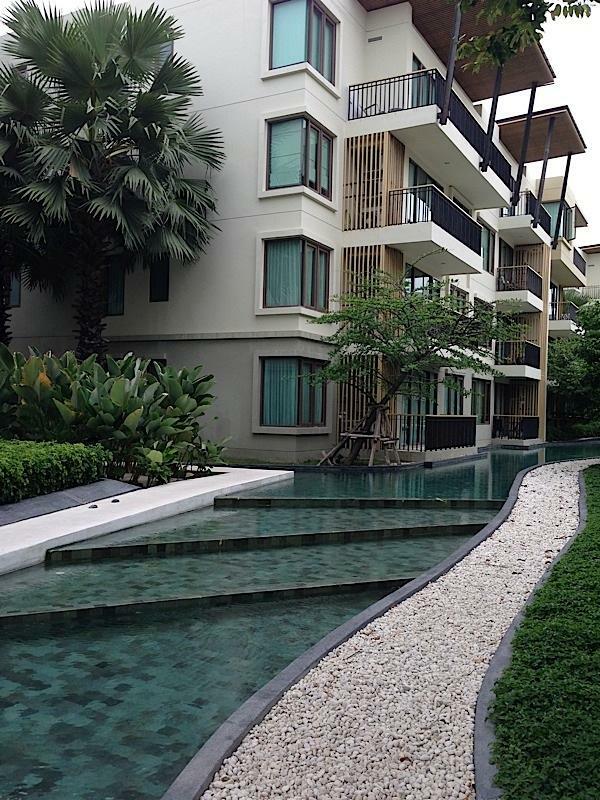 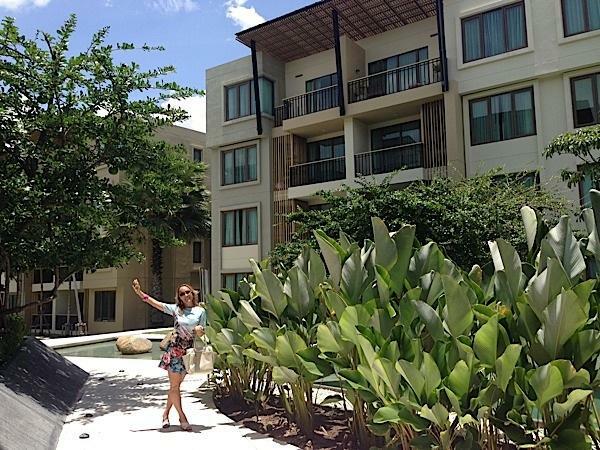 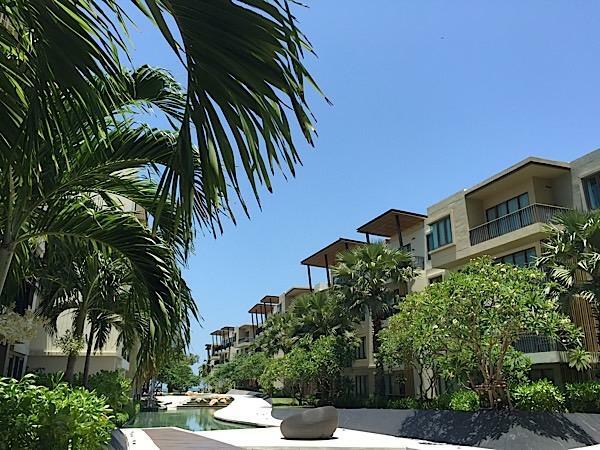 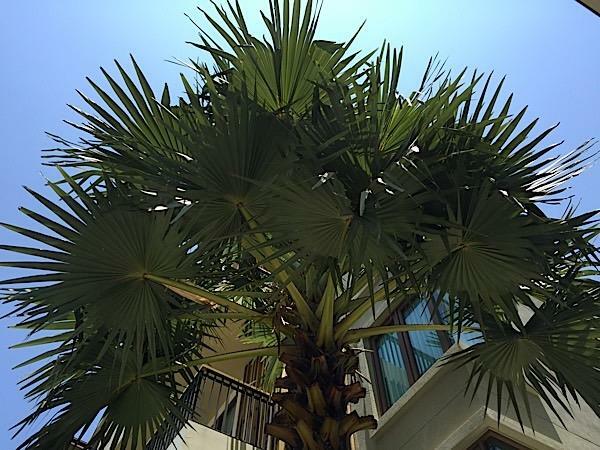 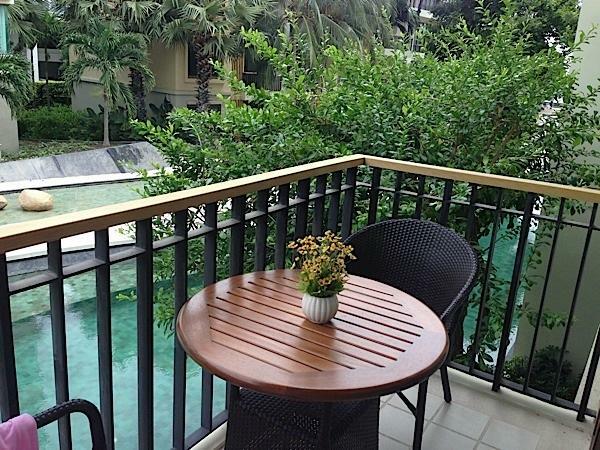 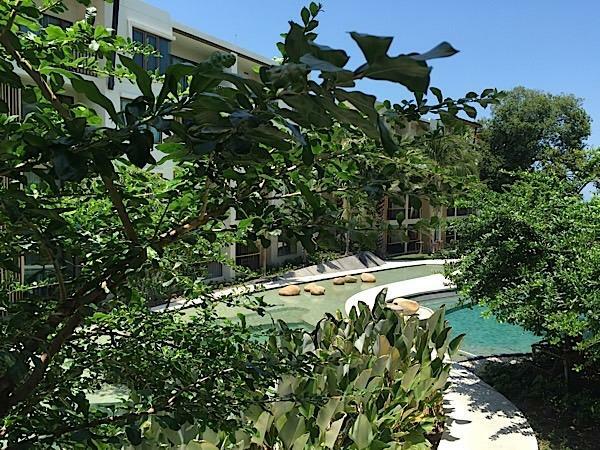 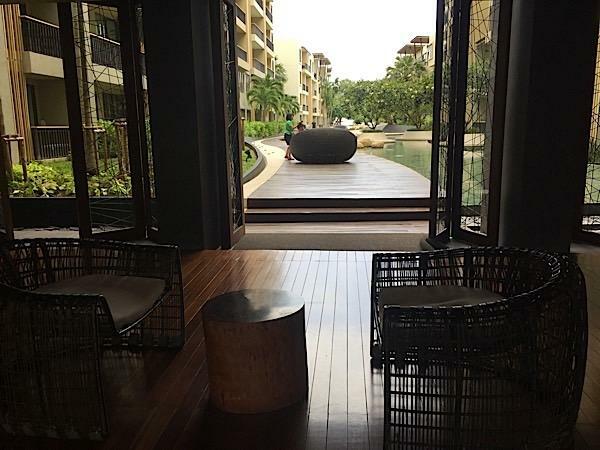 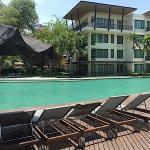 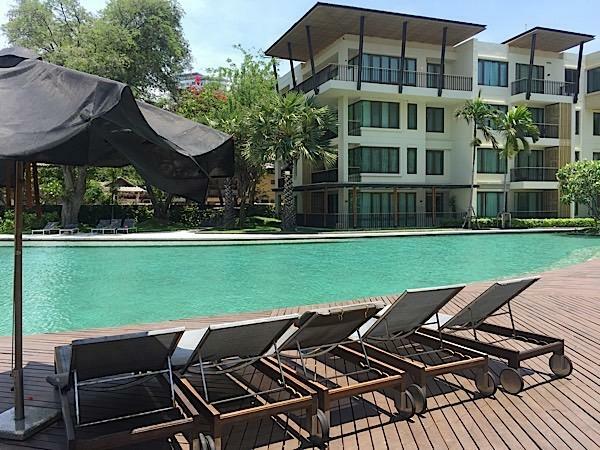 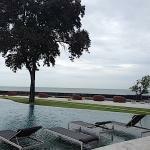 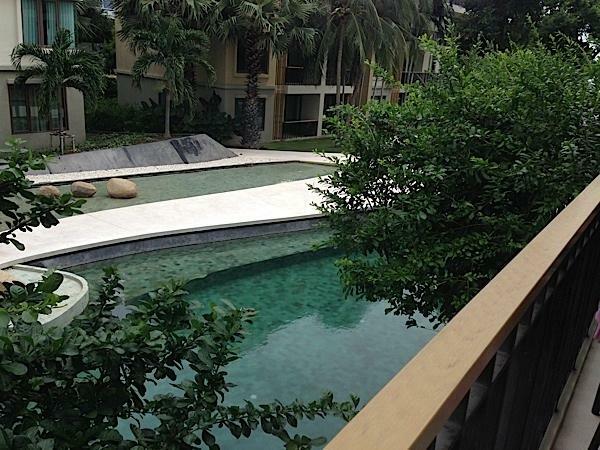 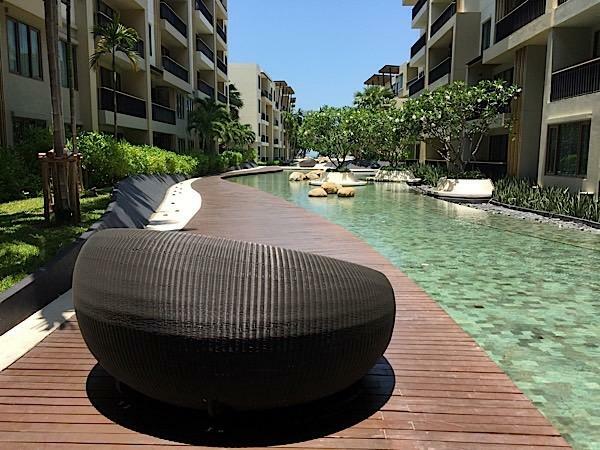 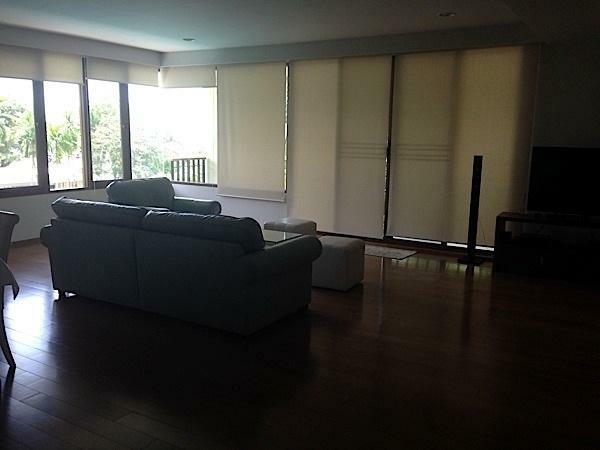 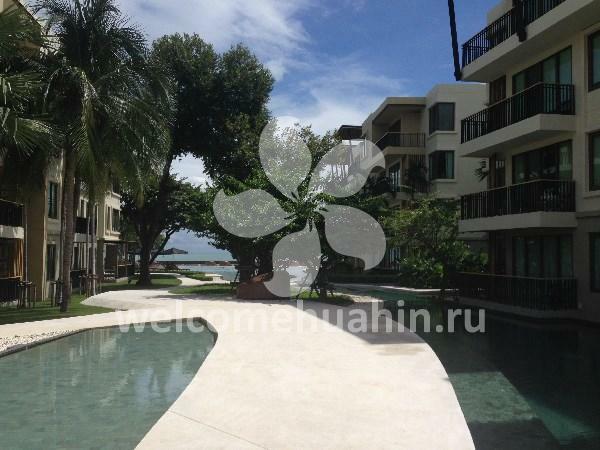 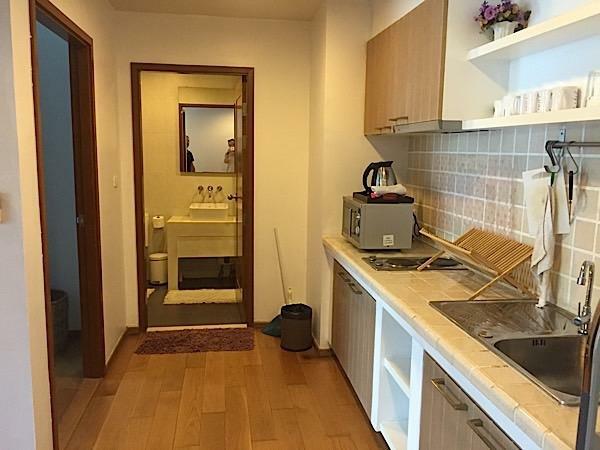 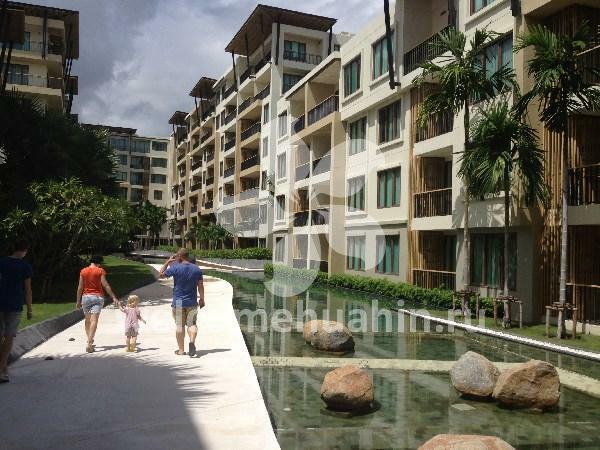 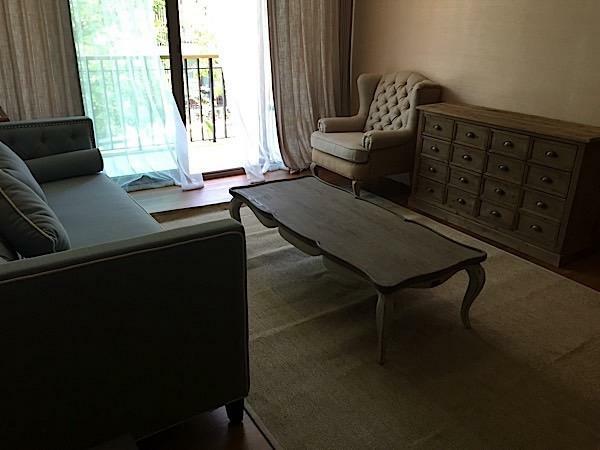 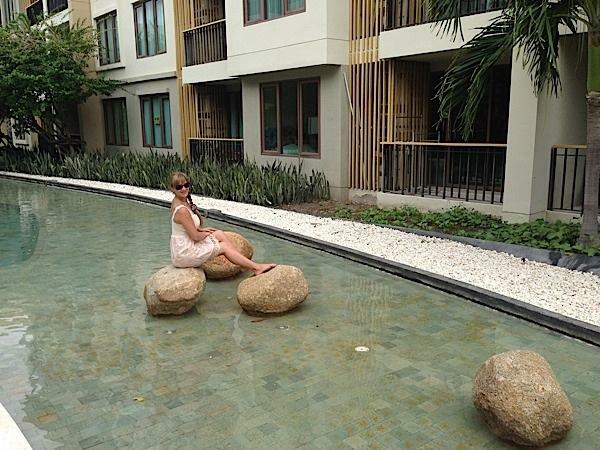 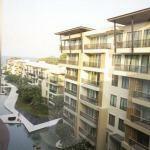 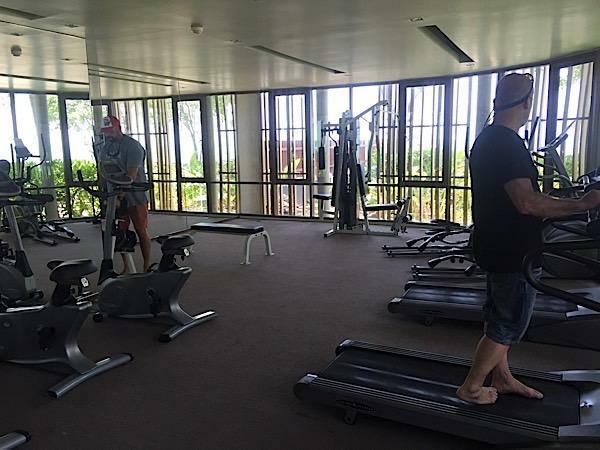 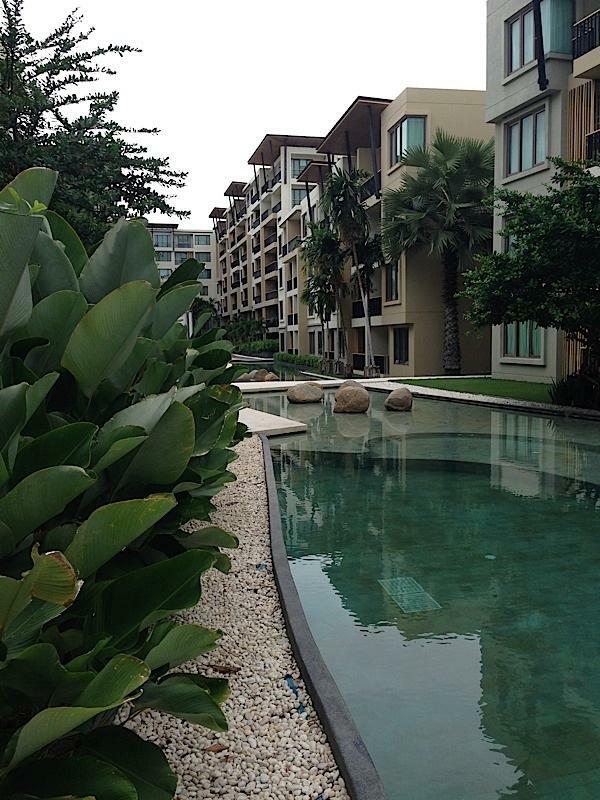 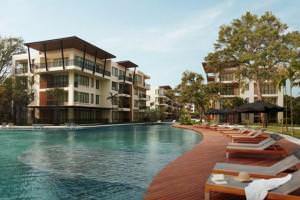 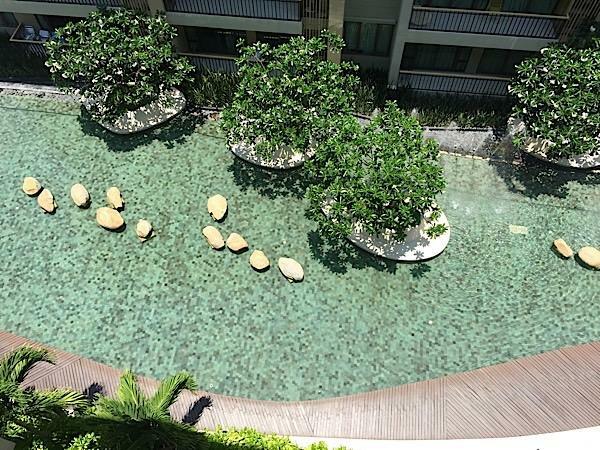 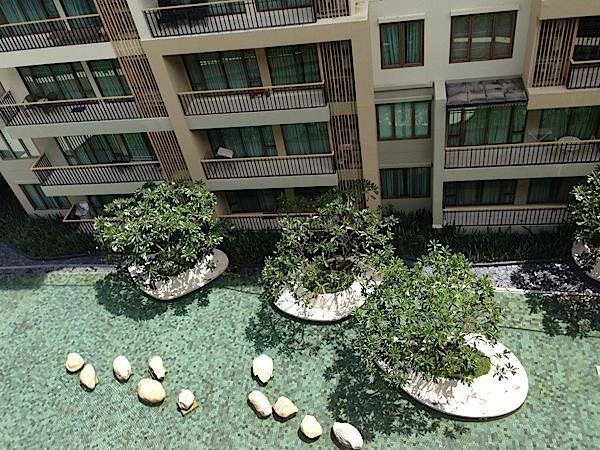 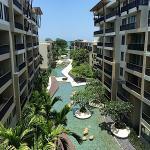 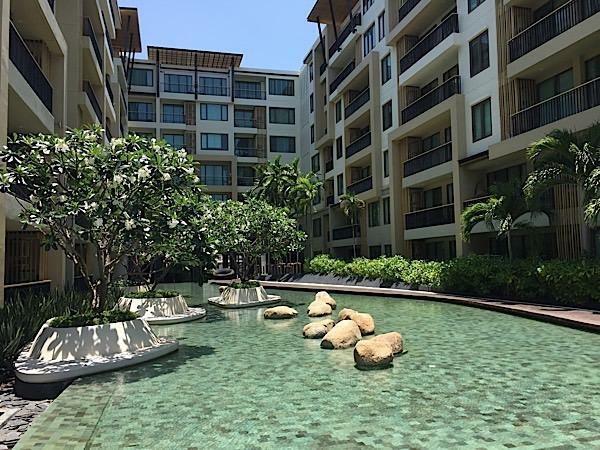 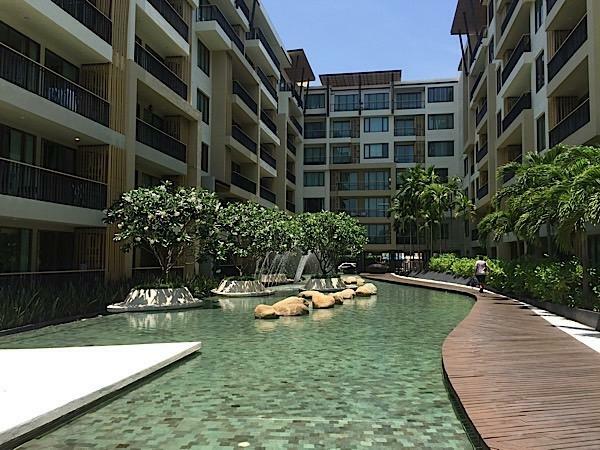 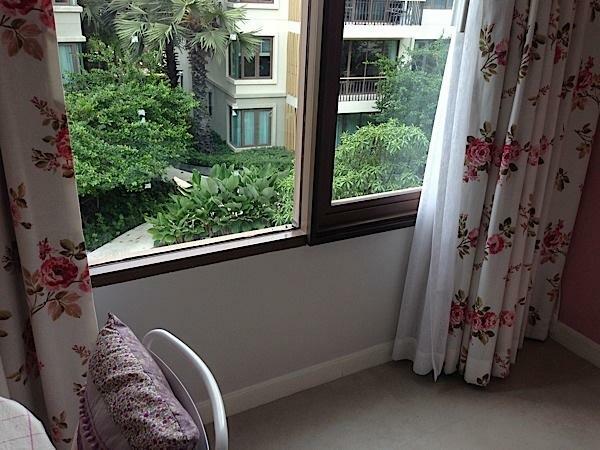 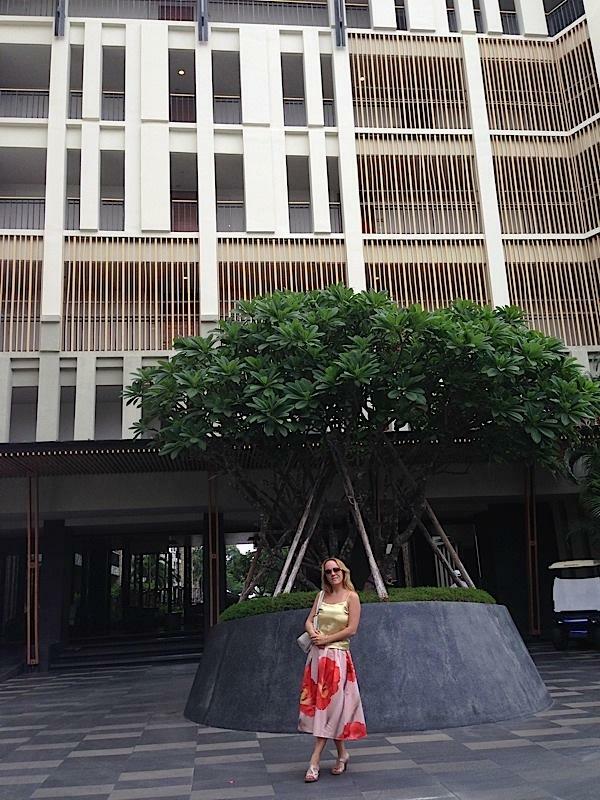 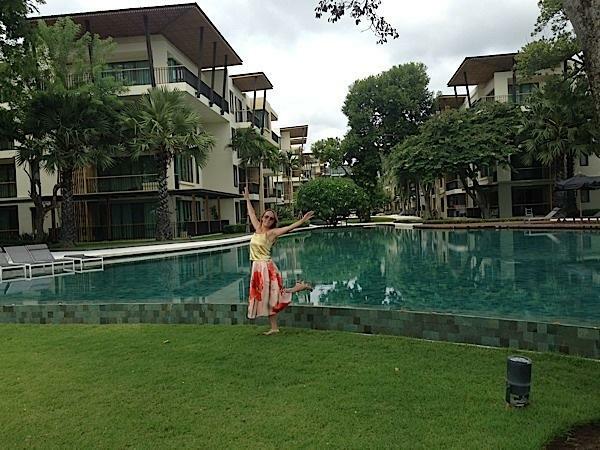 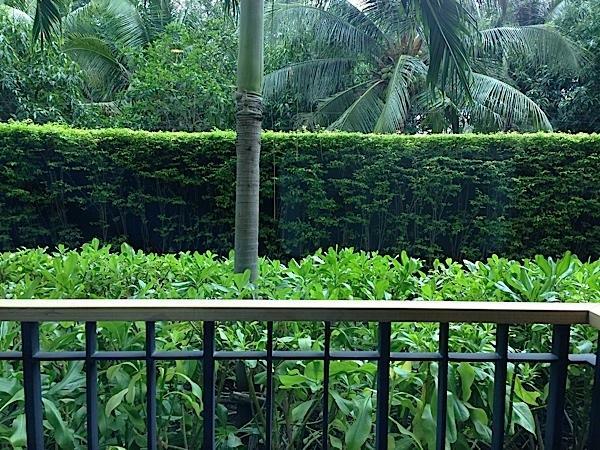 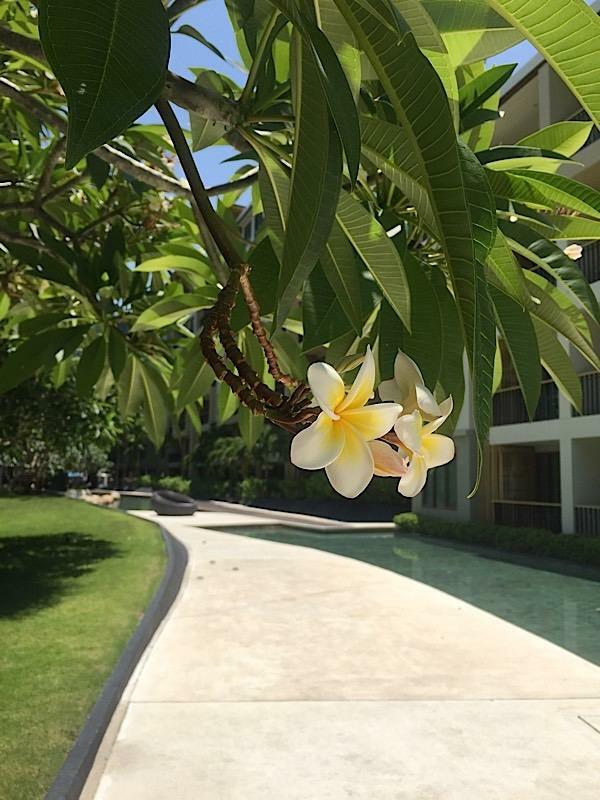 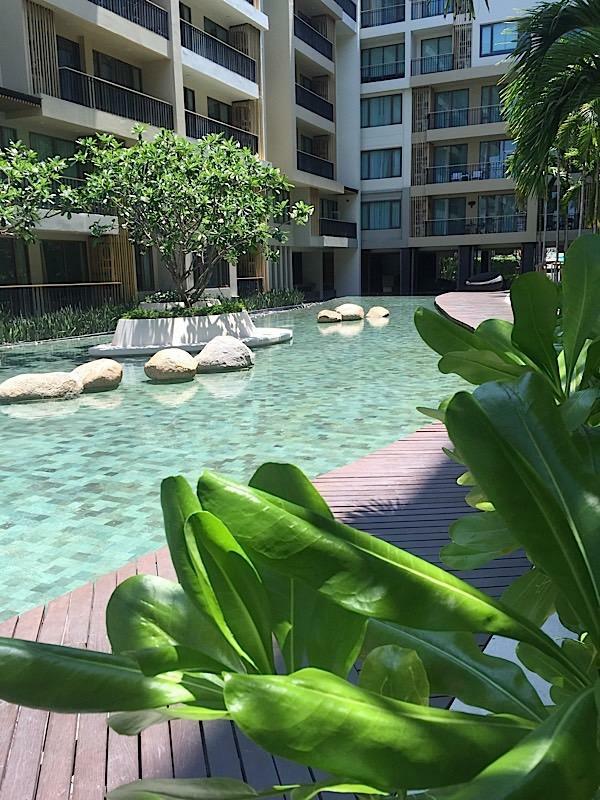 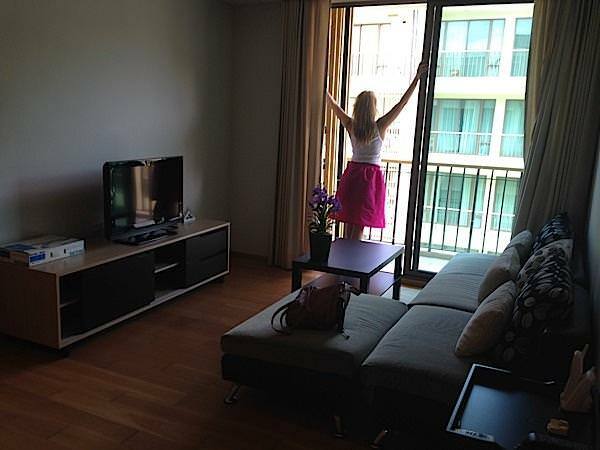 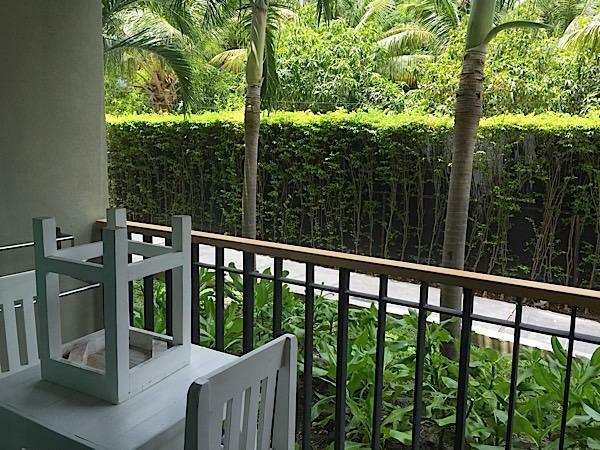 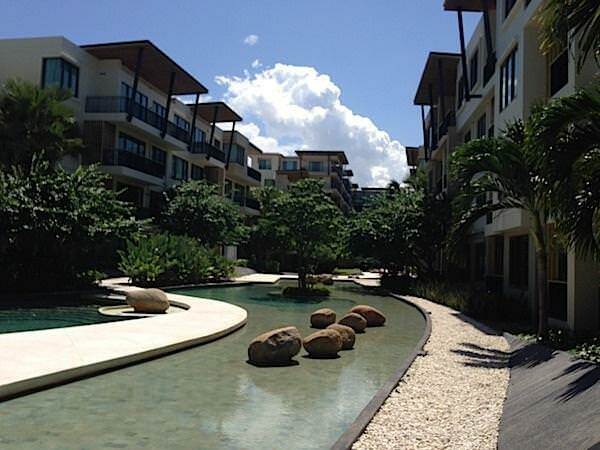 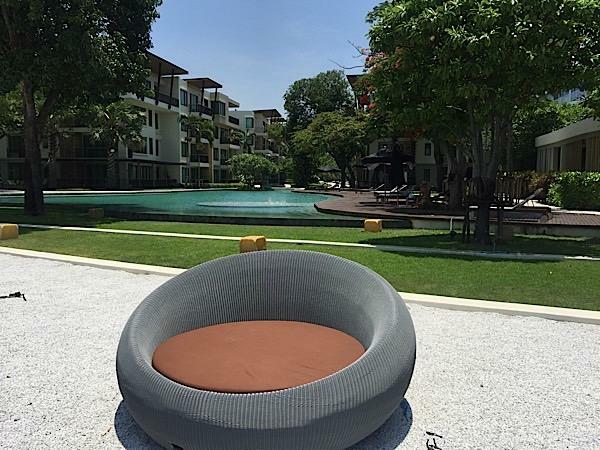 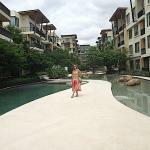 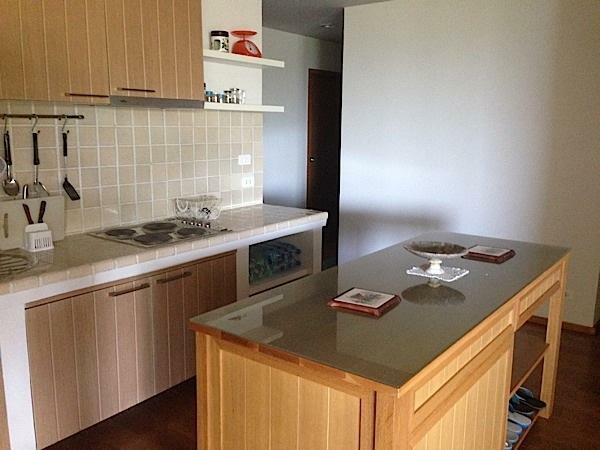 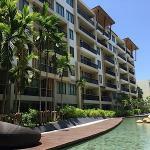 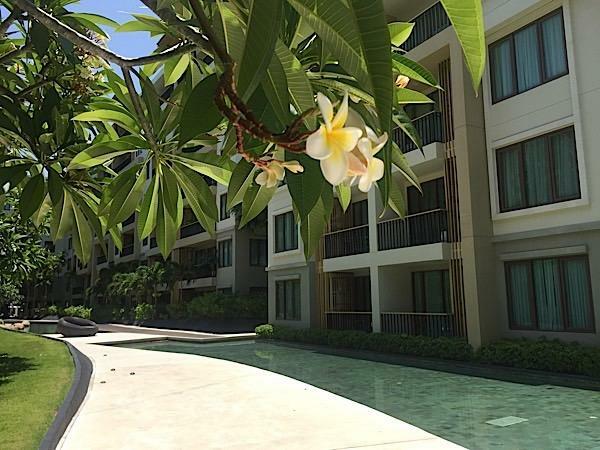 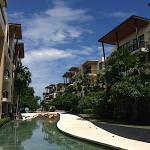 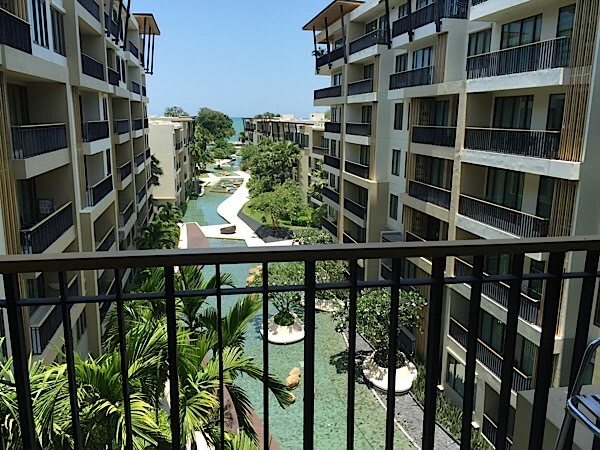 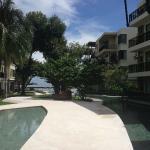 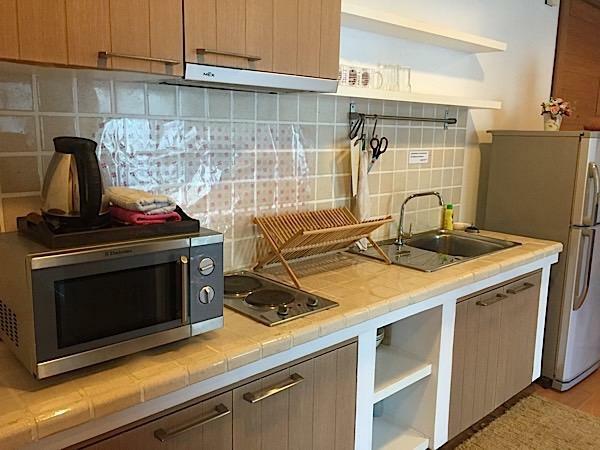 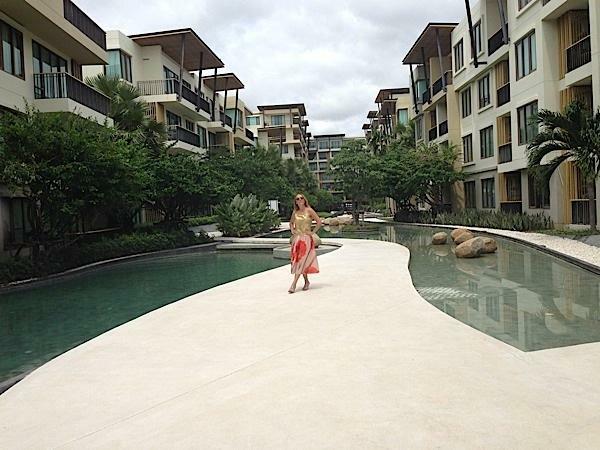 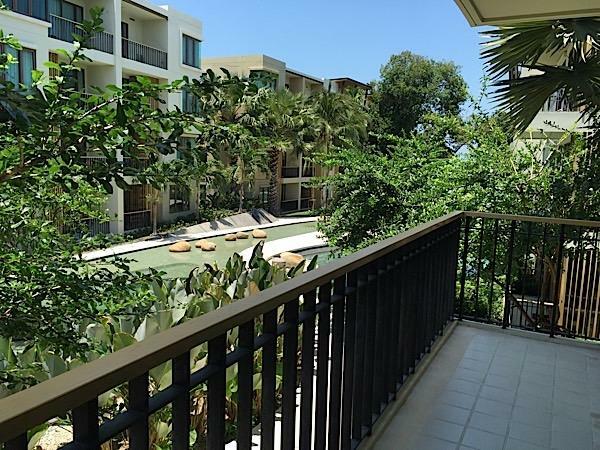 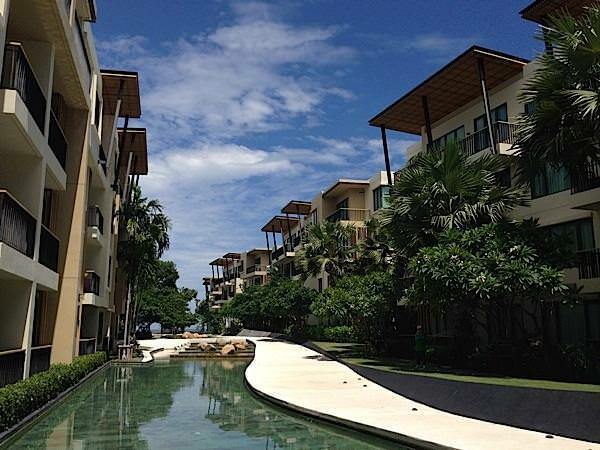 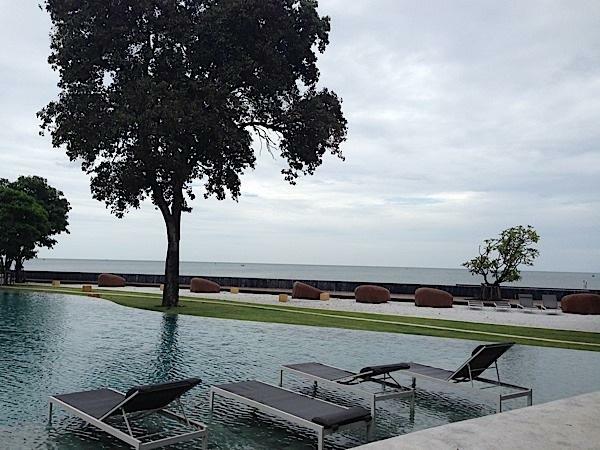 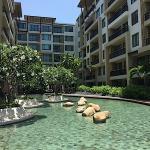 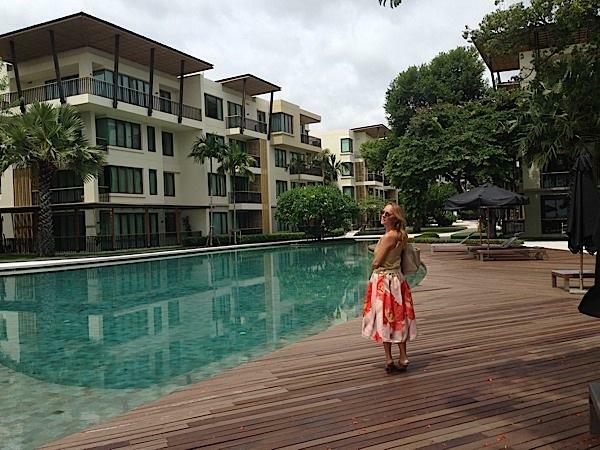 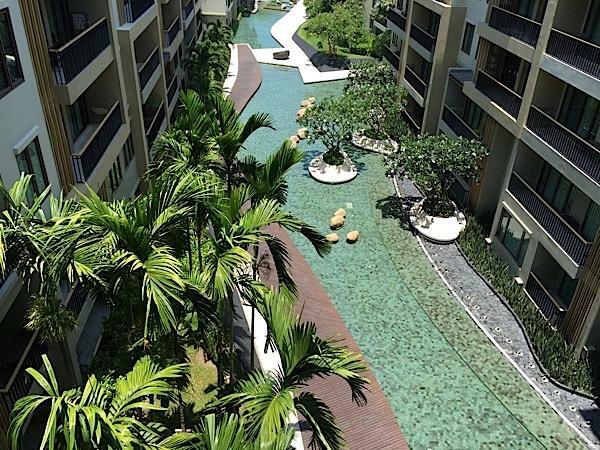 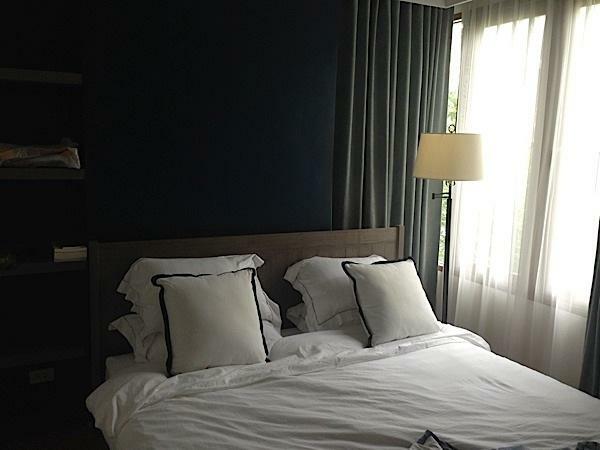 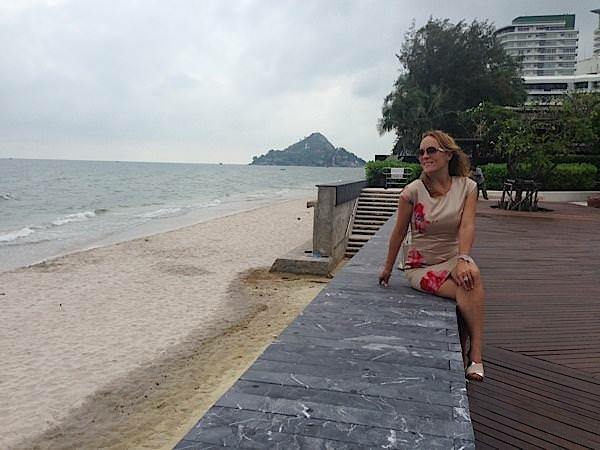 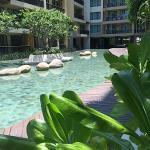 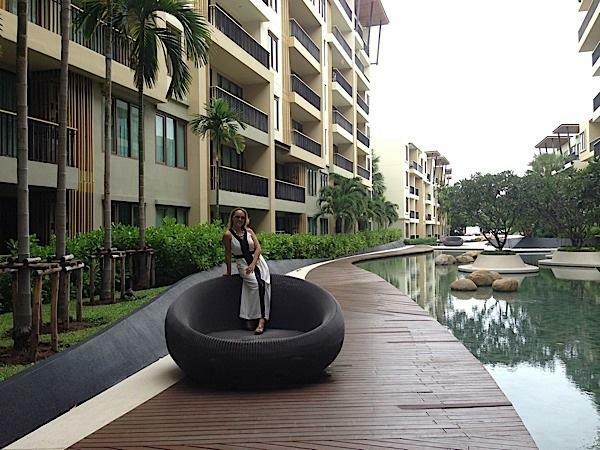 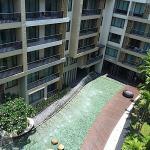 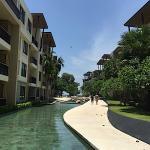 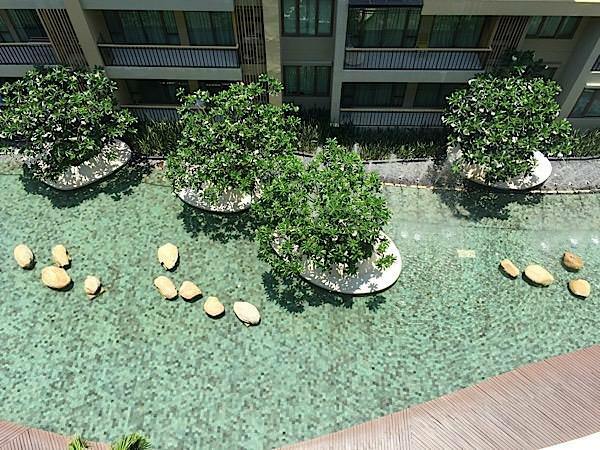 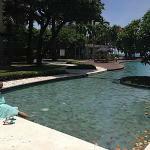 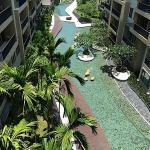 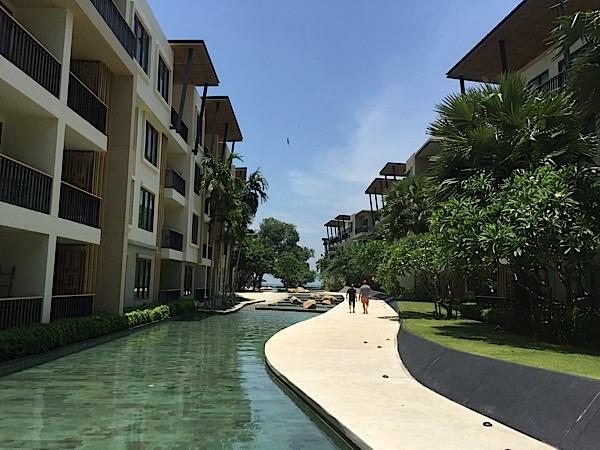 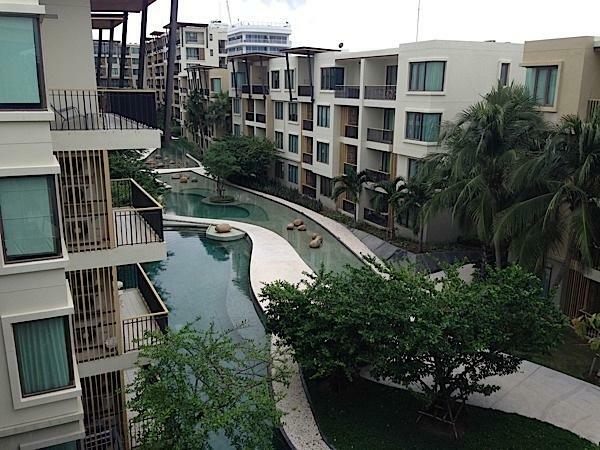 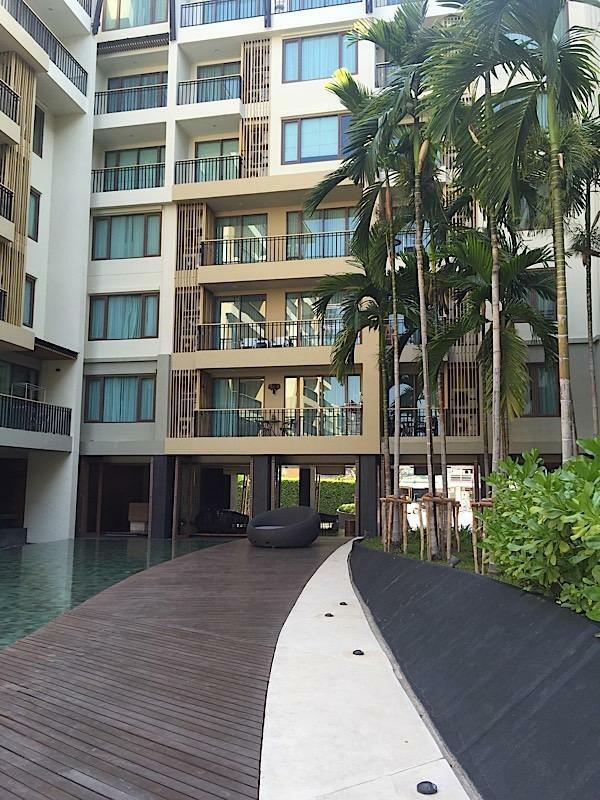 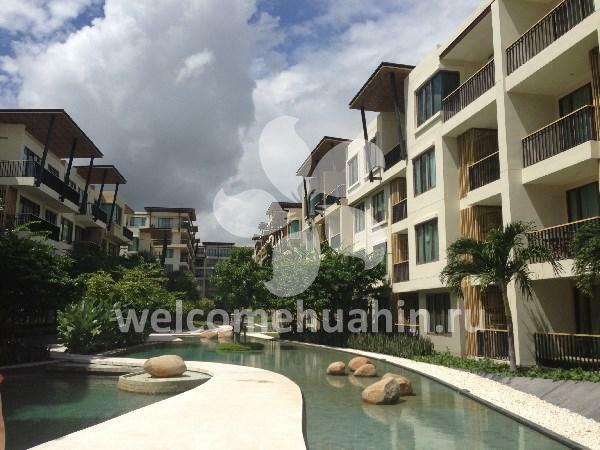 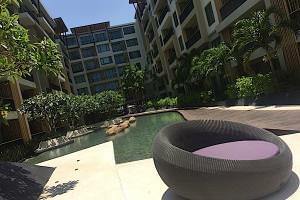 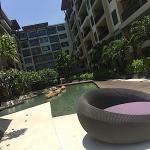 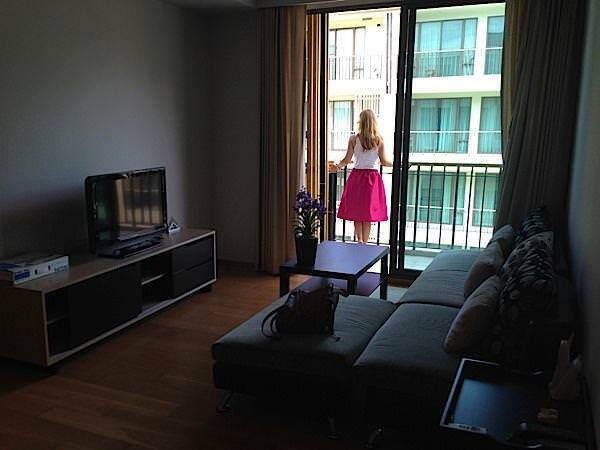 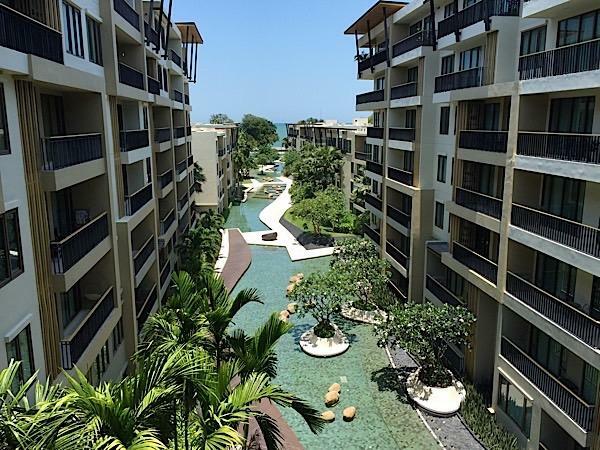 condominium for rent on the beach: Baan SanS uk in Hua Hin. 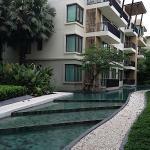 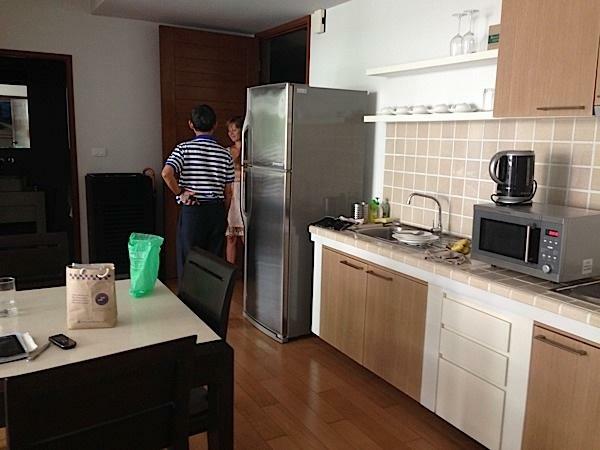 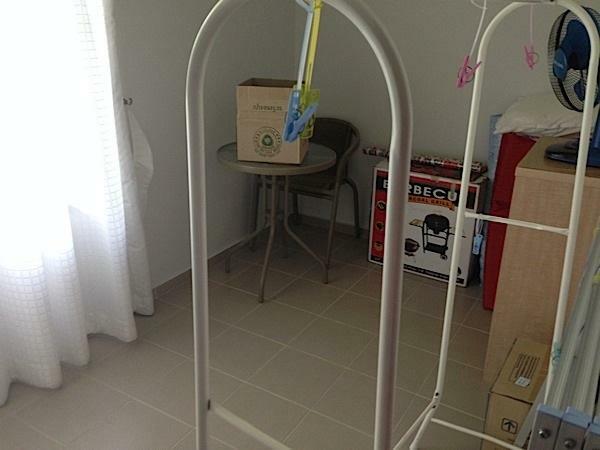 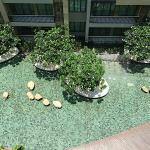 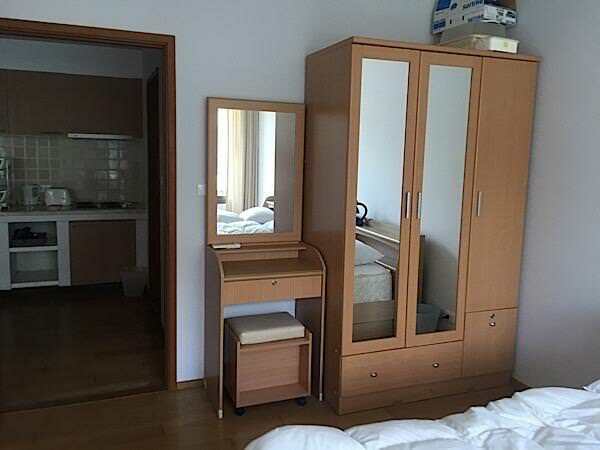 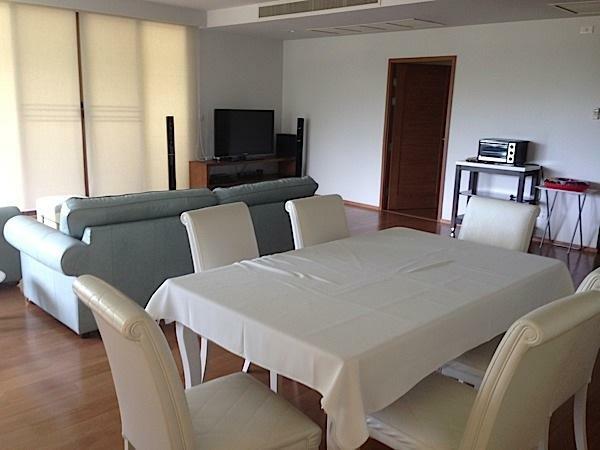 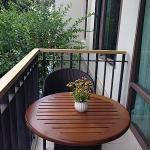 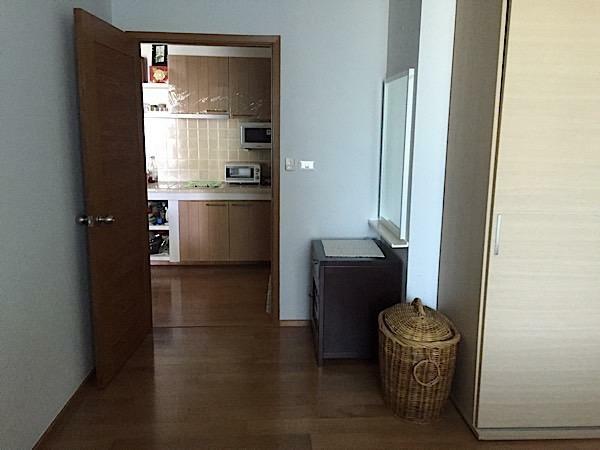 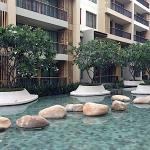 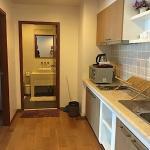 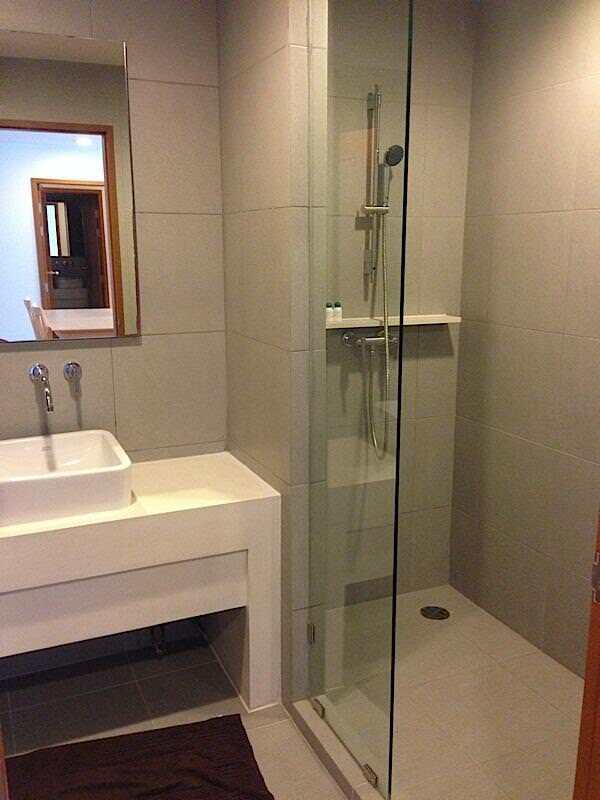 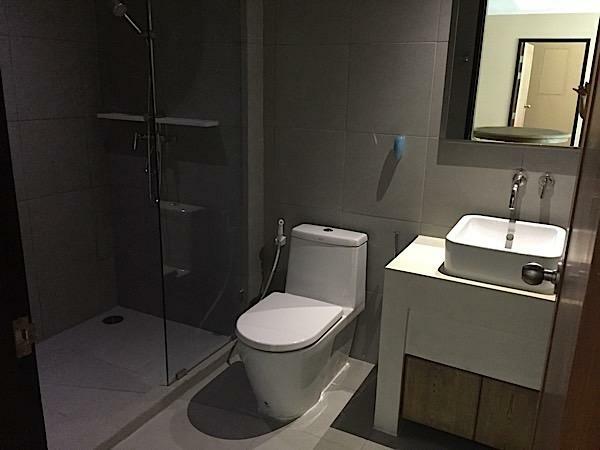 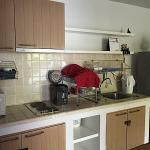 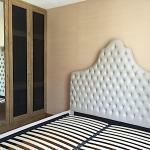 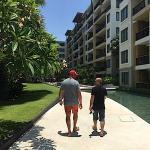 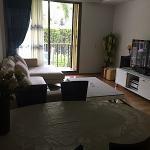 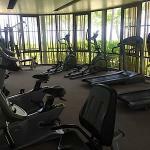 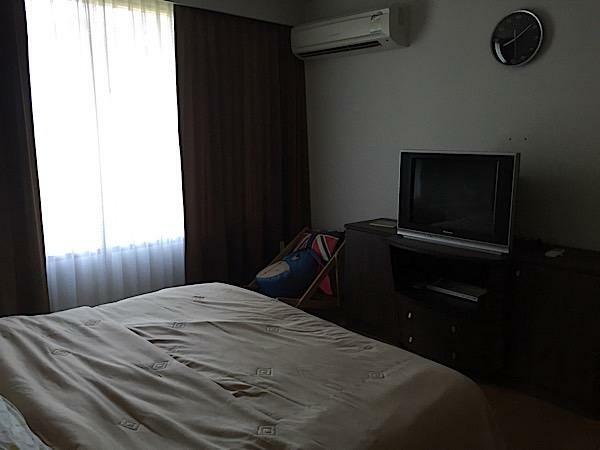 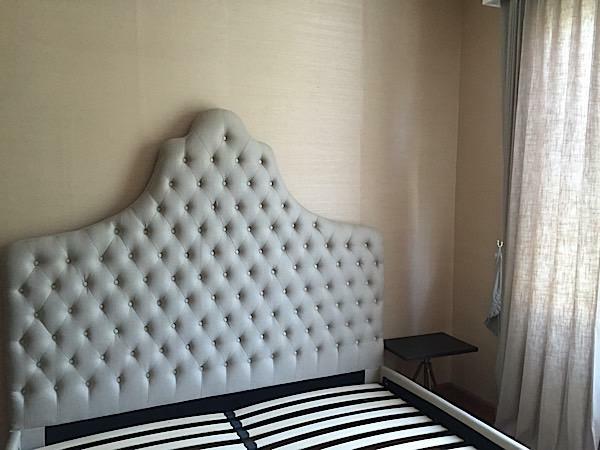 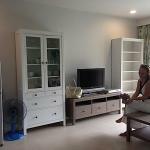 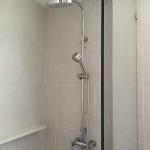 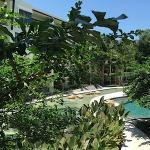 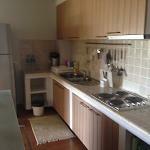 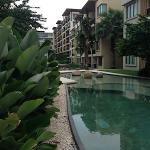 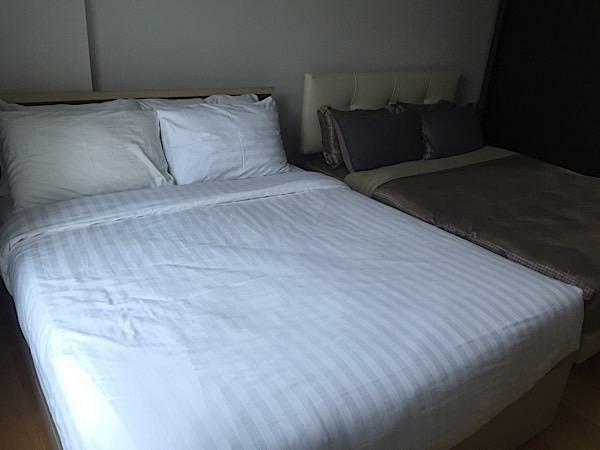 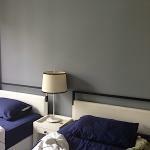 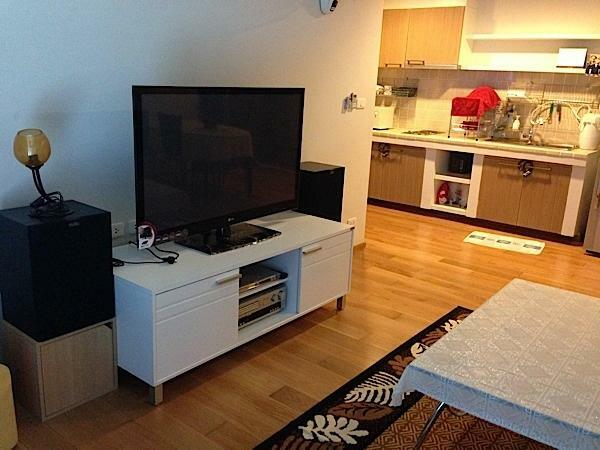 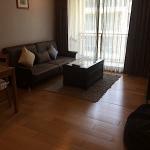 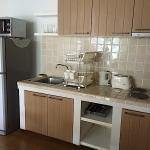 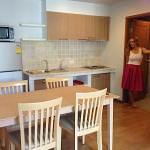 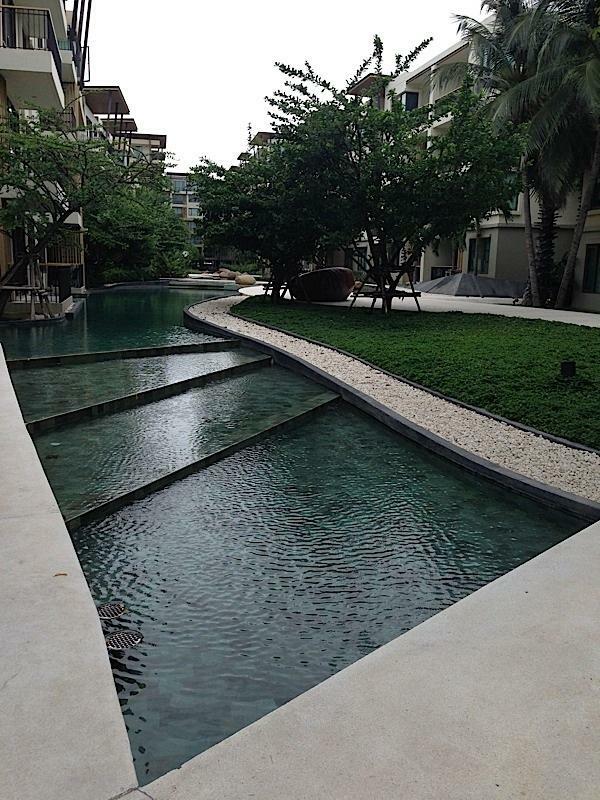 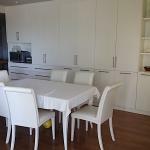 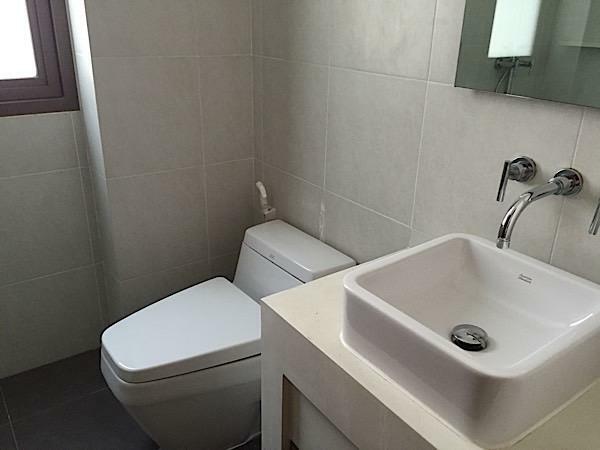 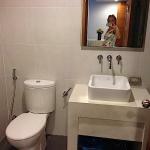 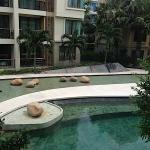 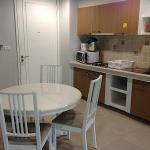 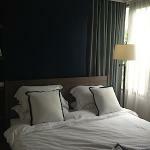 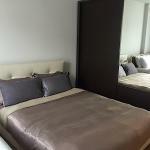 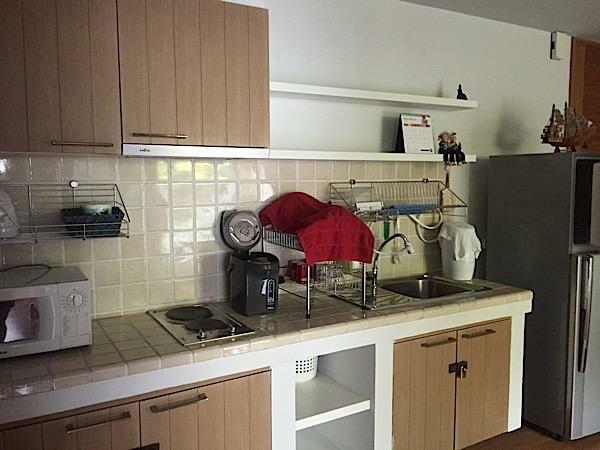 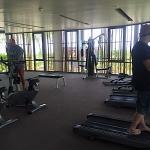 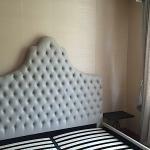 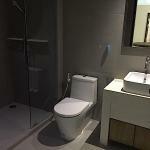 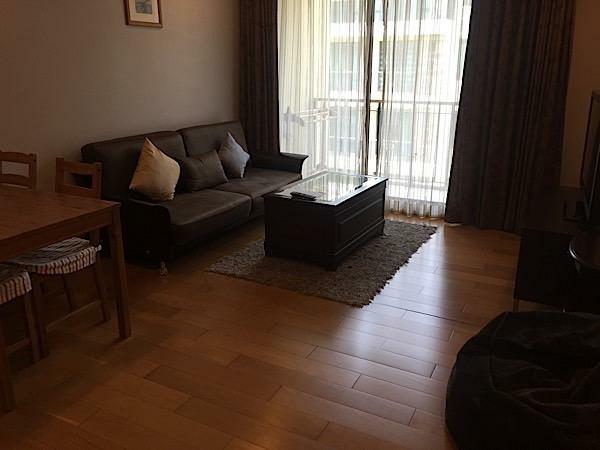 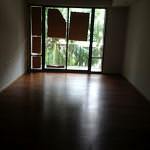 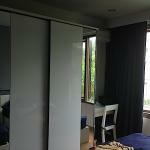 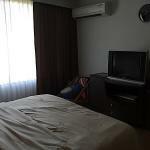 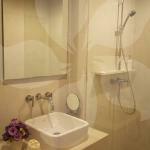 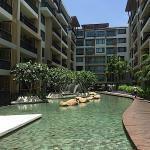 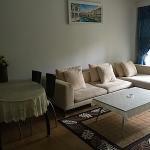 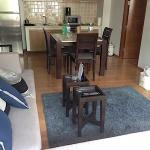 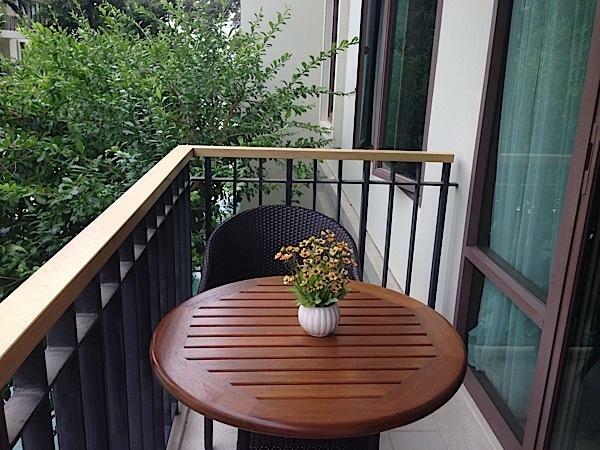 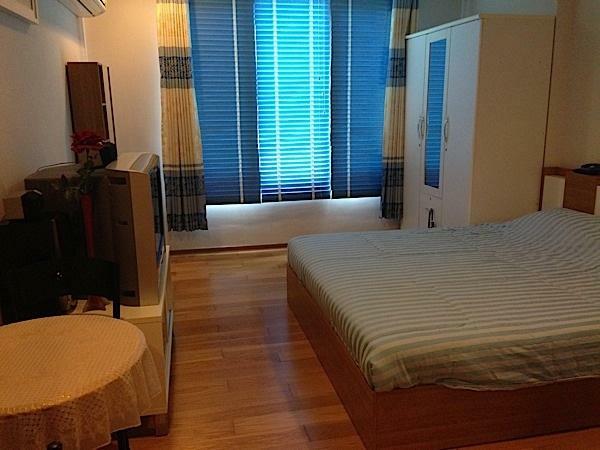 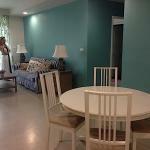 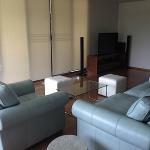 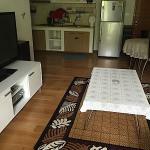 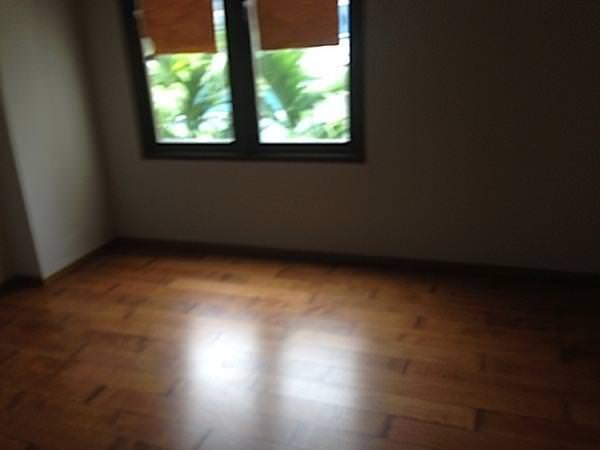 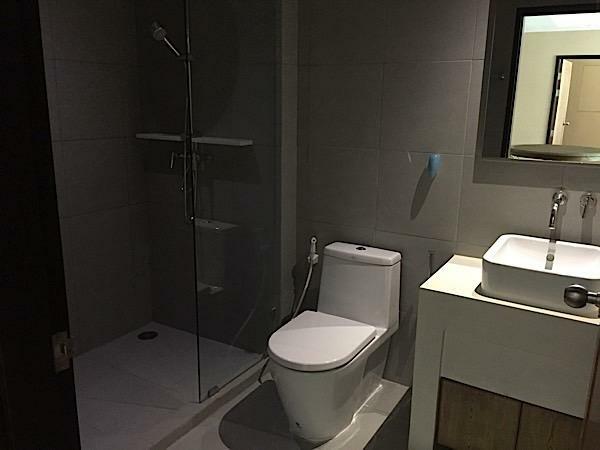 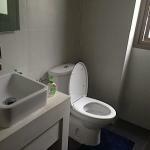 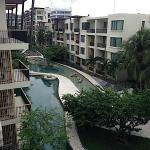 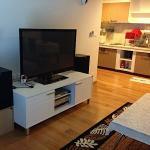 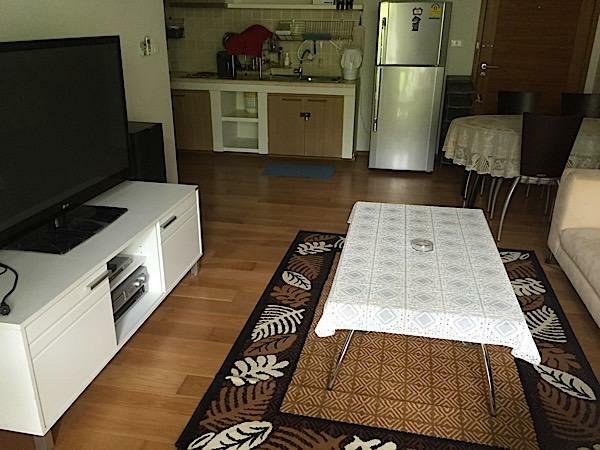 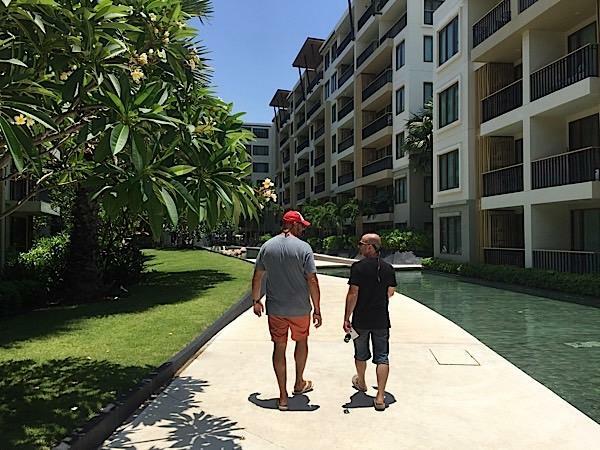 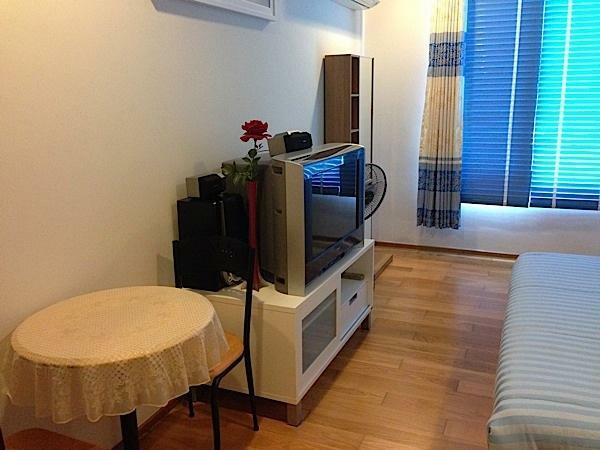 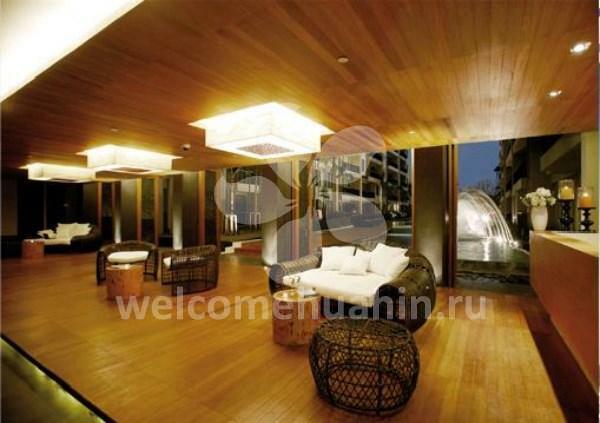 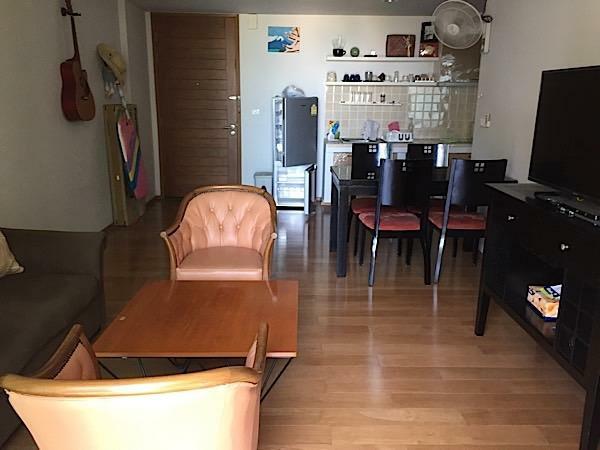 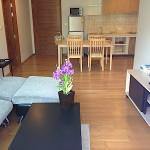 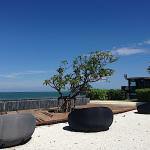 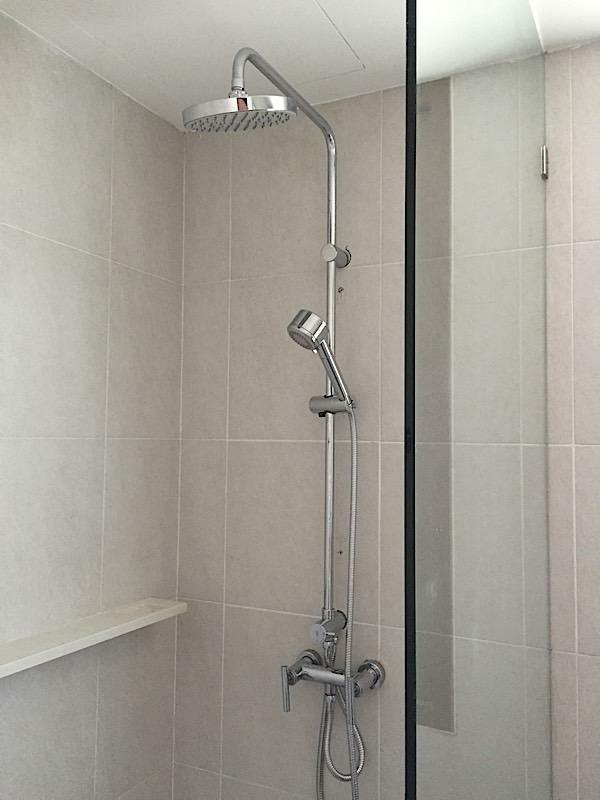 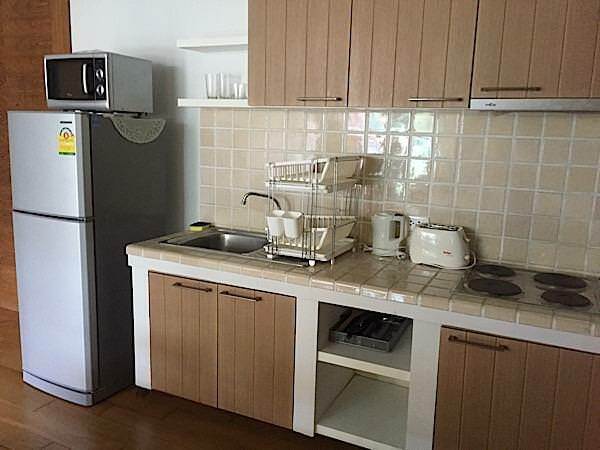 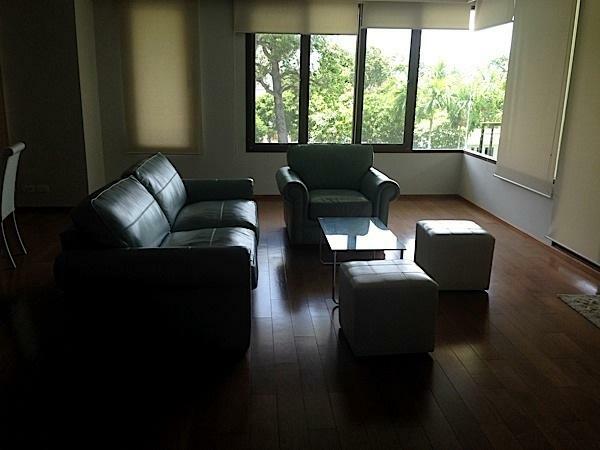 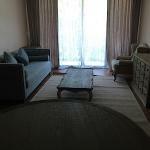 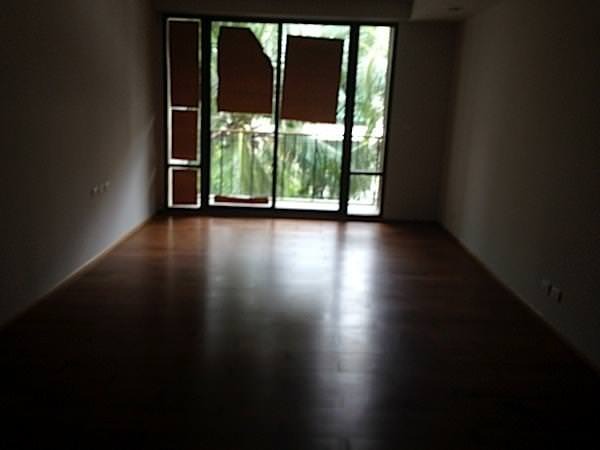 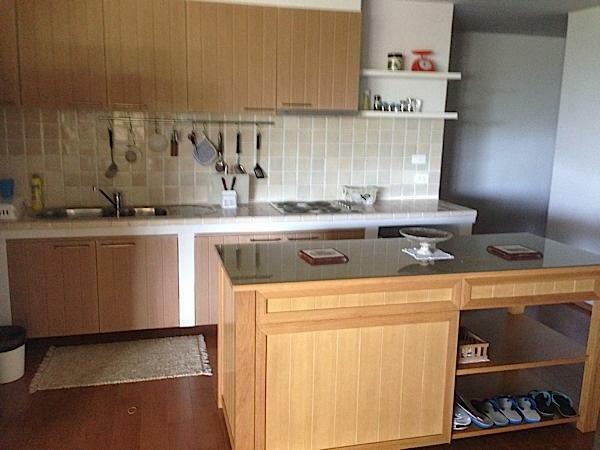 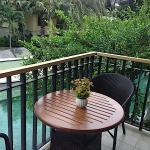 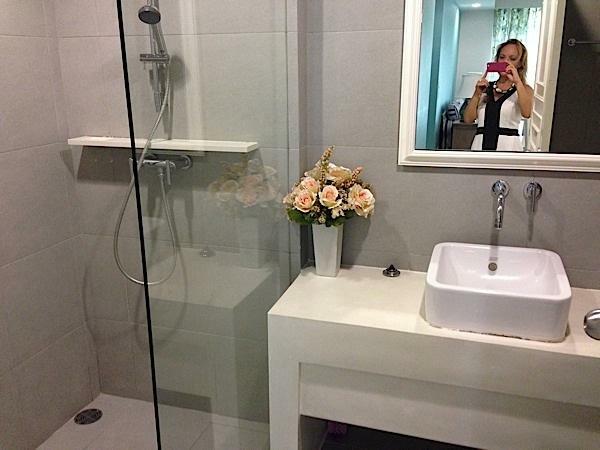 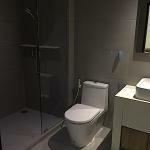 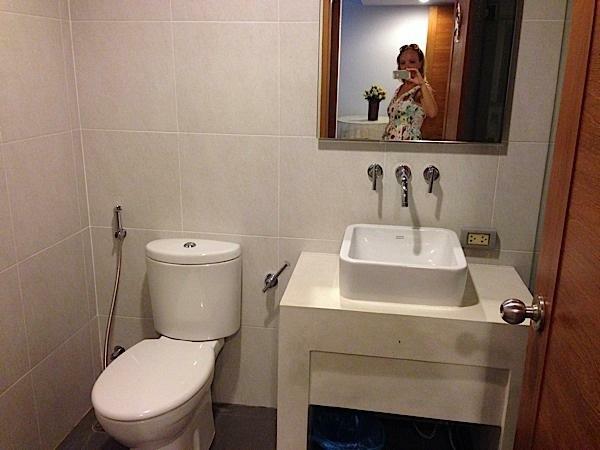 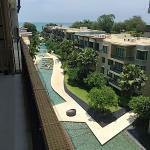 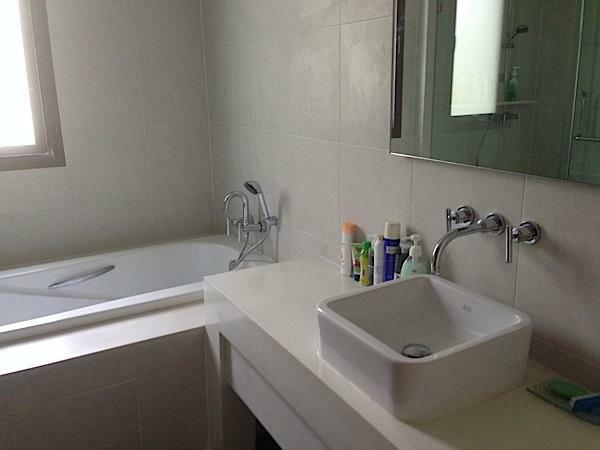 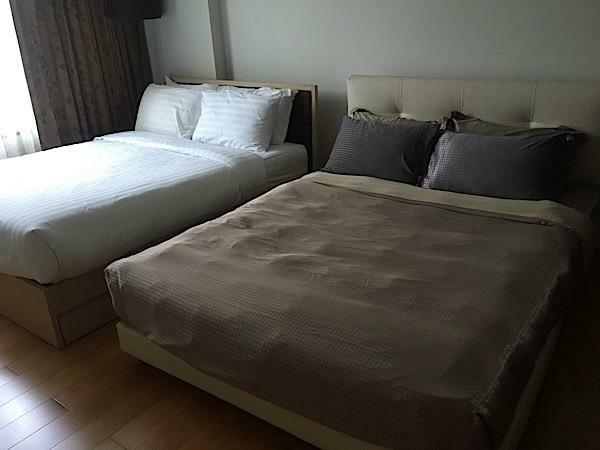 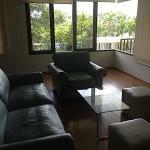 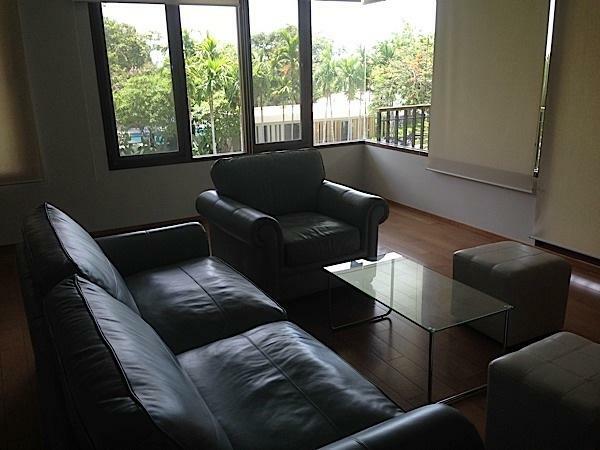 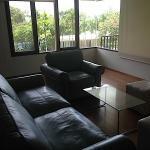 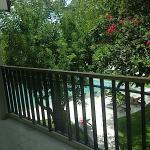 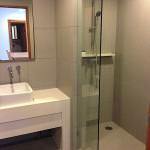 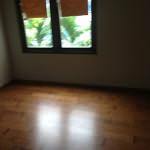 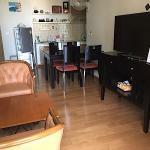 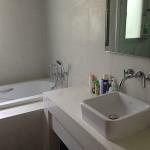 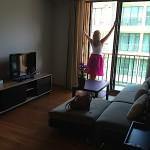 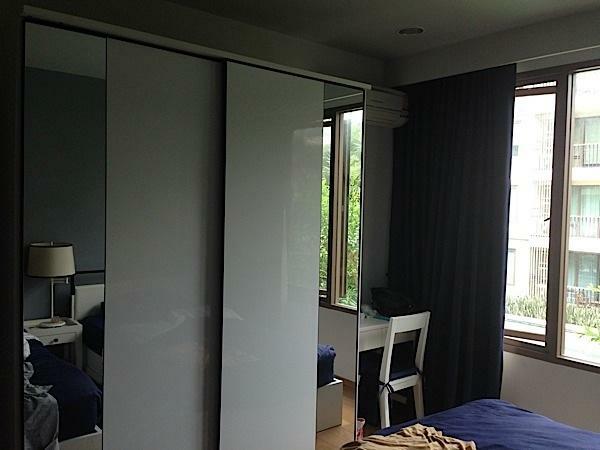 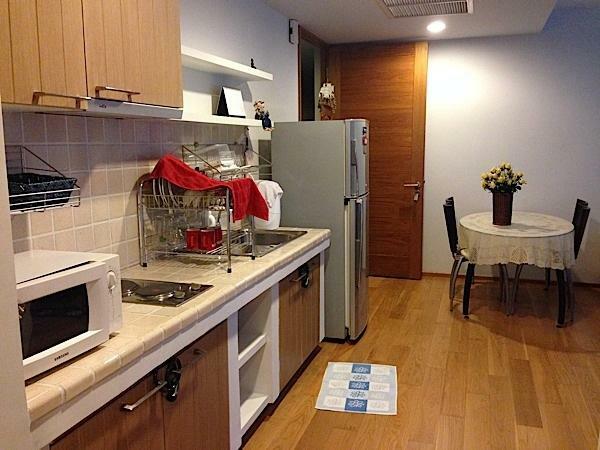 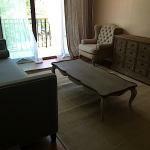 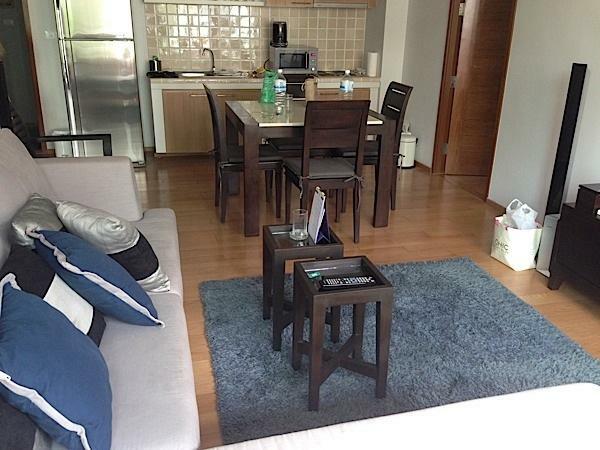 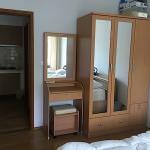 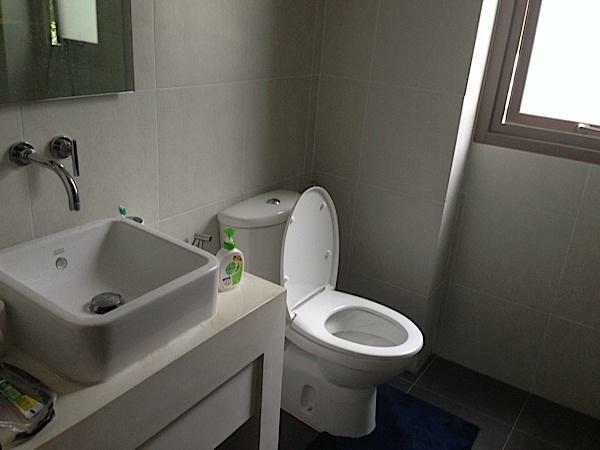 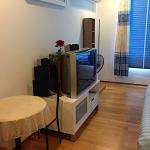 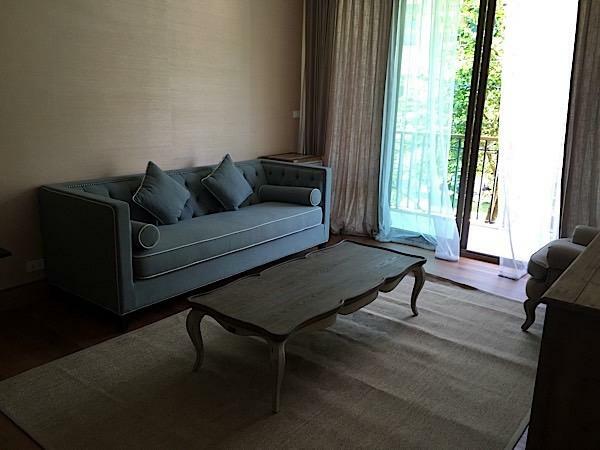 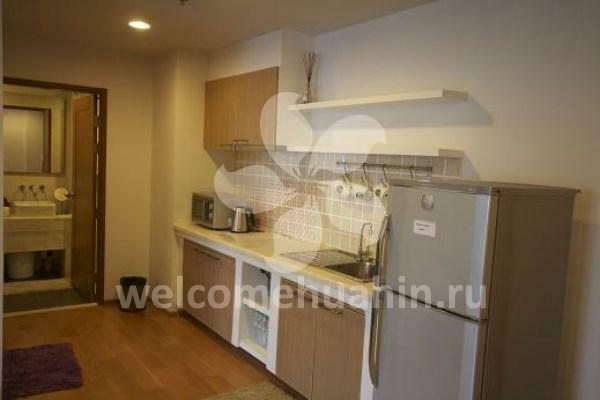 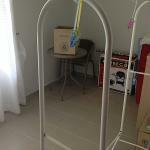 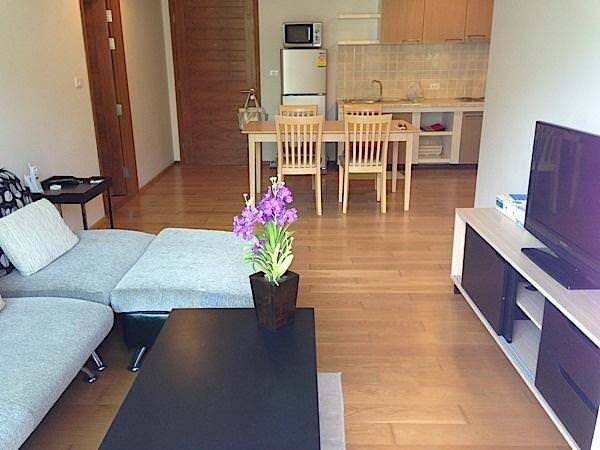 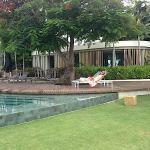 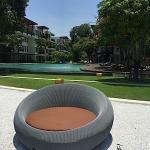 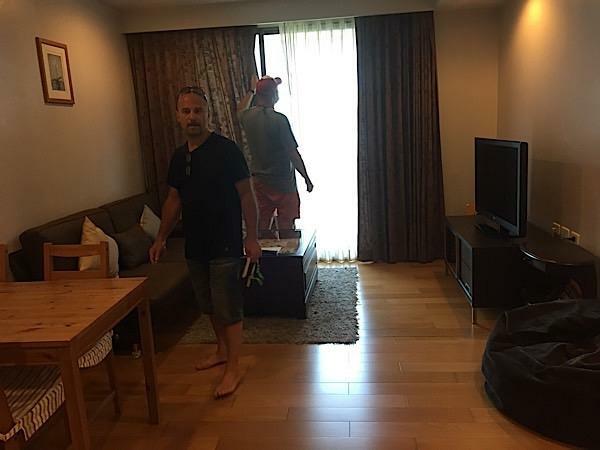 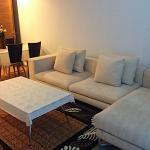 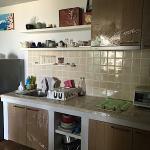 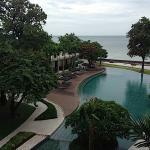 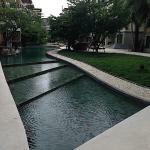 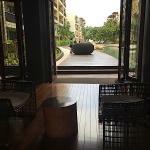 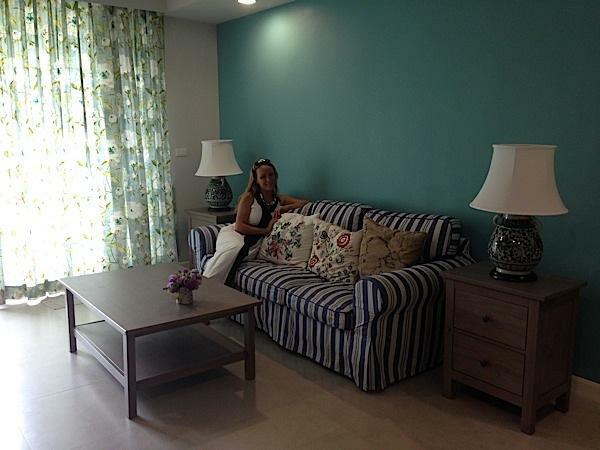 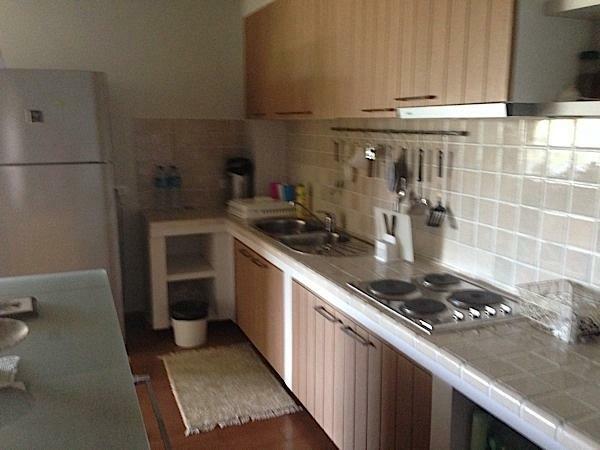 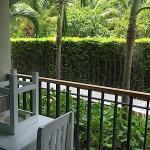 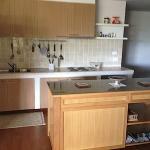 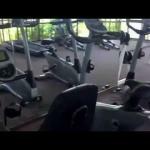 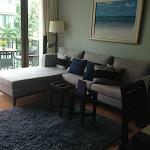 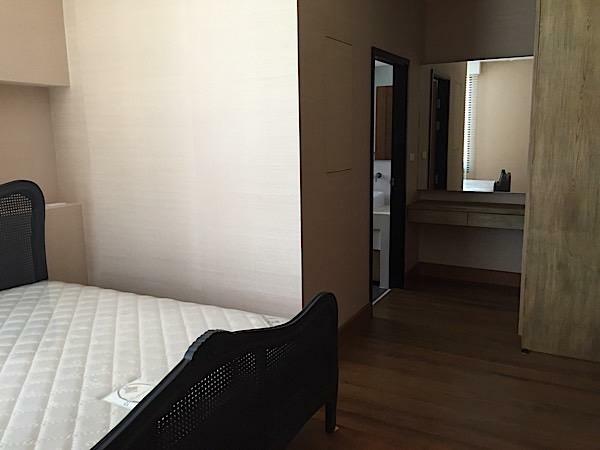 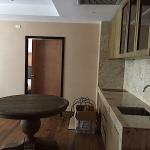 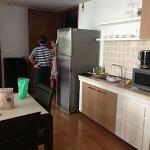 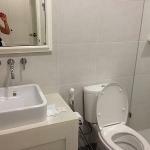 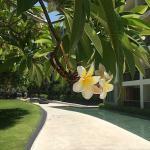 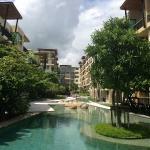 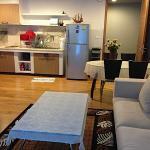 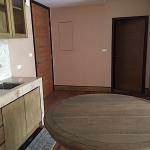 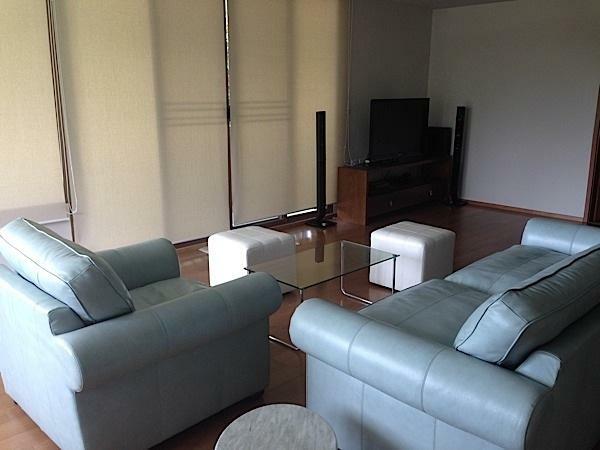 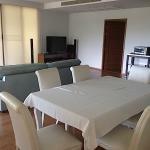 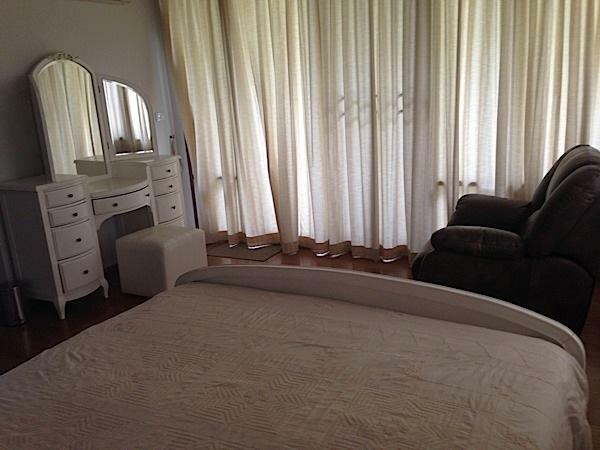 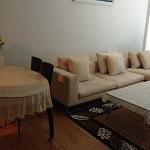 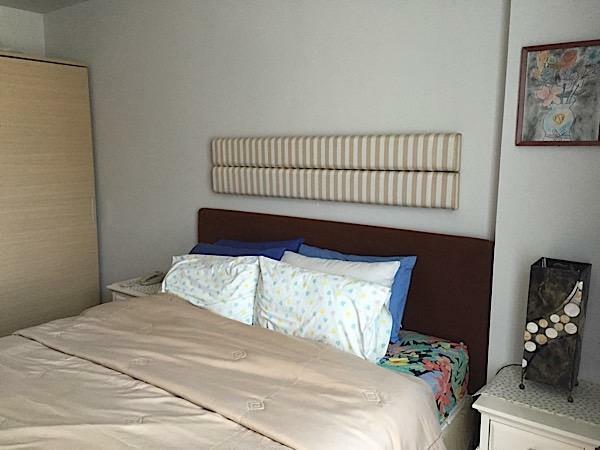 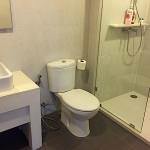 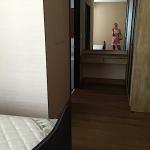 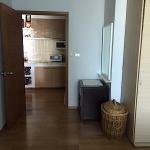 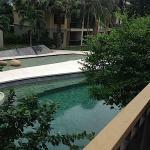 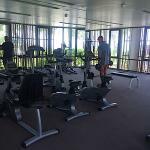 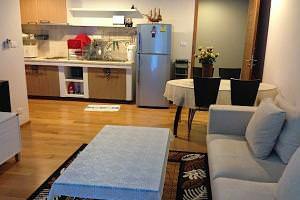 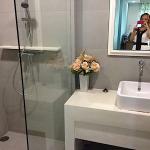 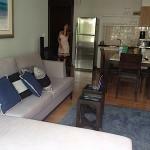 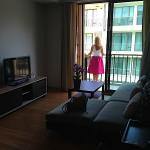 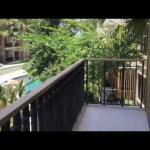 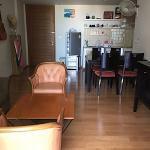 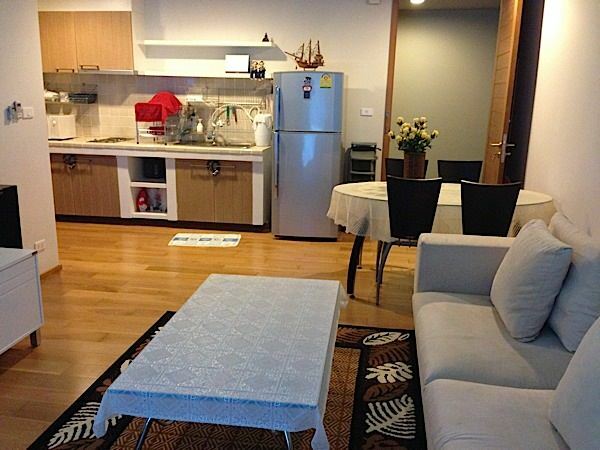 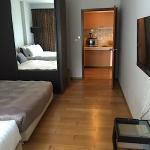 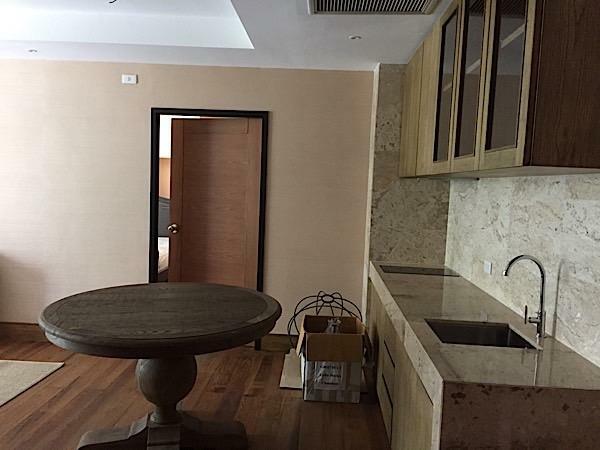 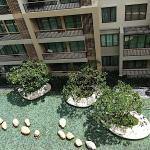 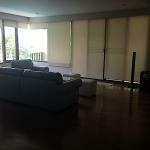 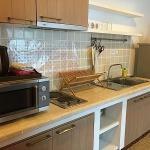 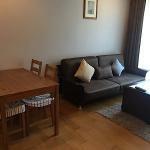 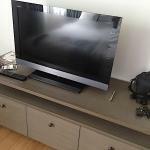 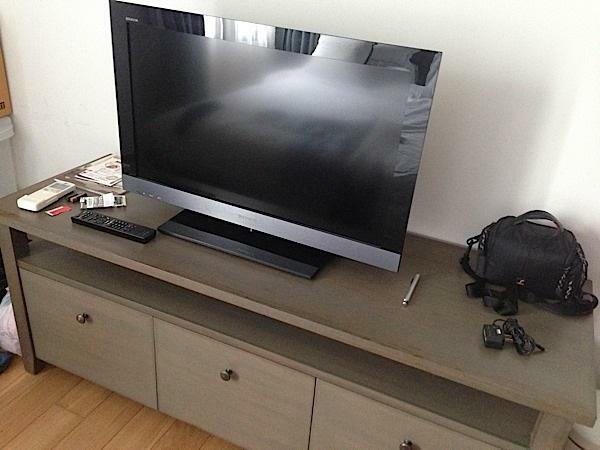 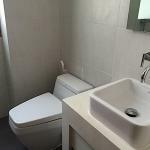 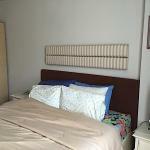 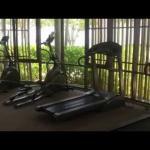 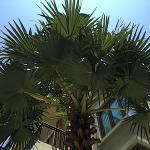 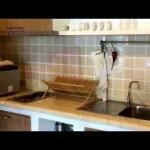 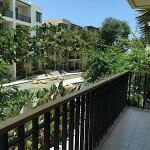 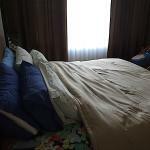 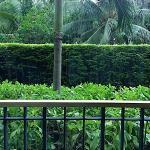 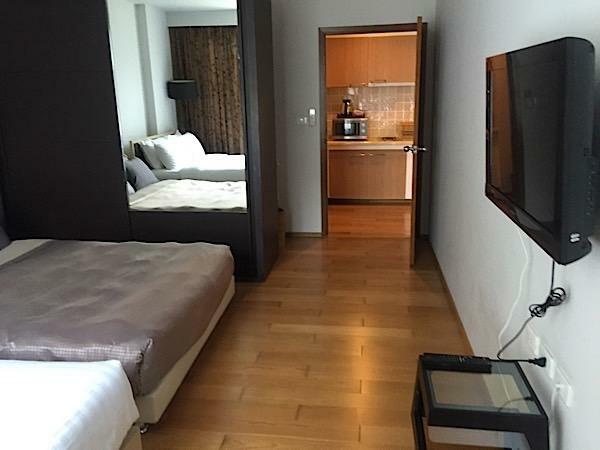 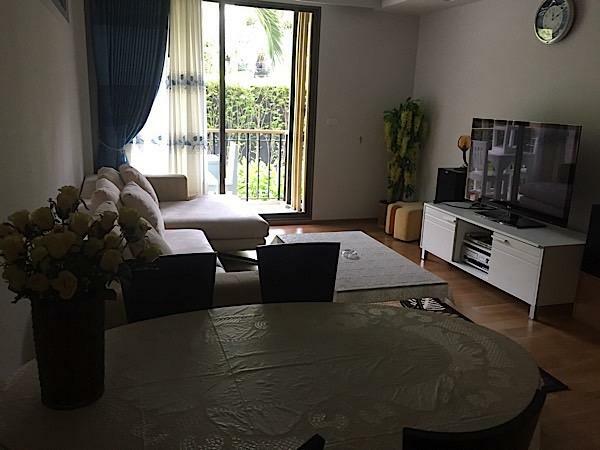 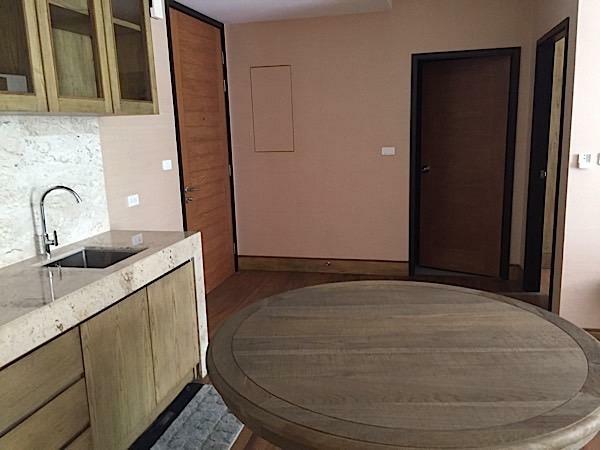 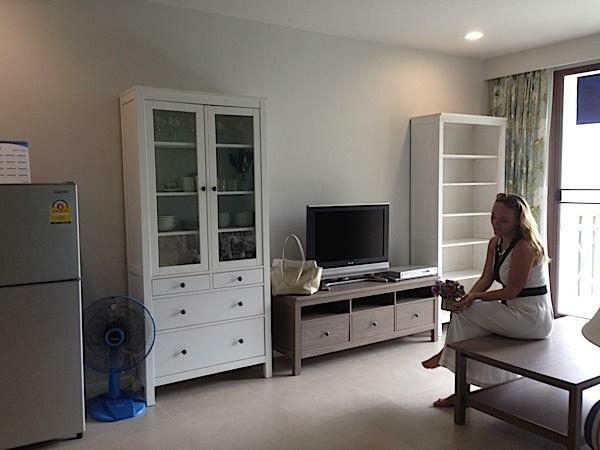 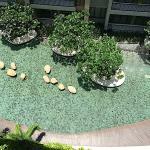 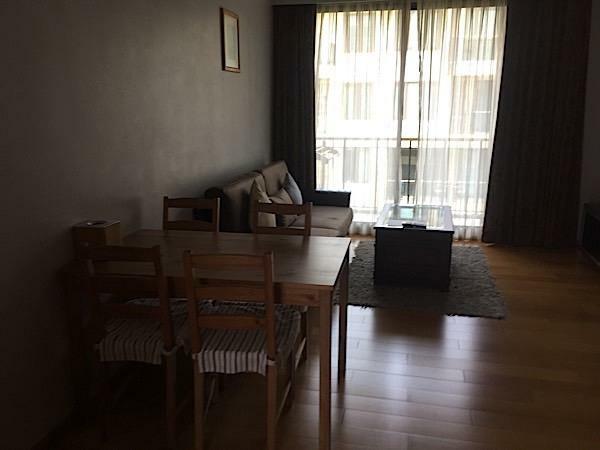 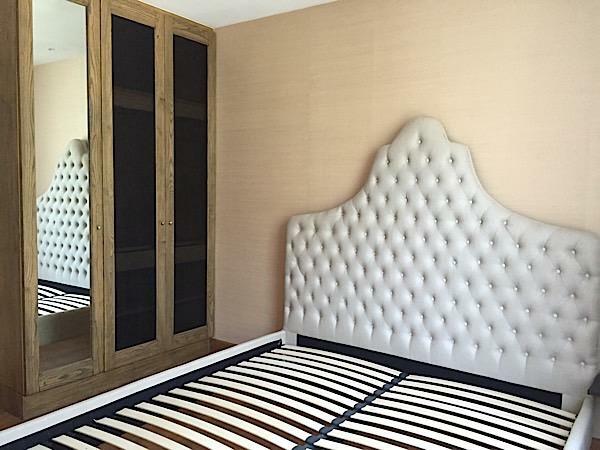 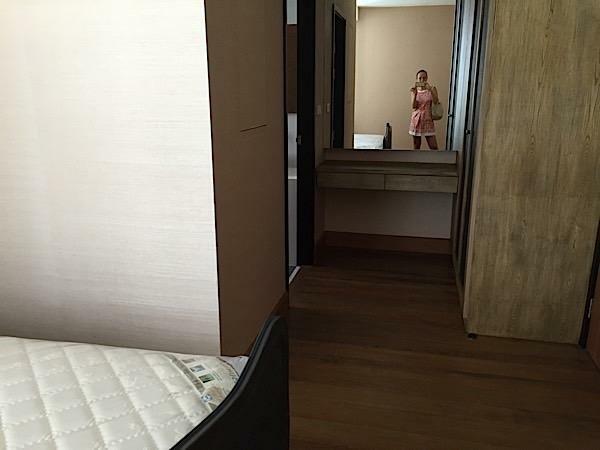 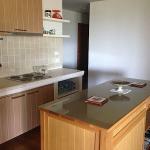 Apartment for long term rent in Hua Hin. 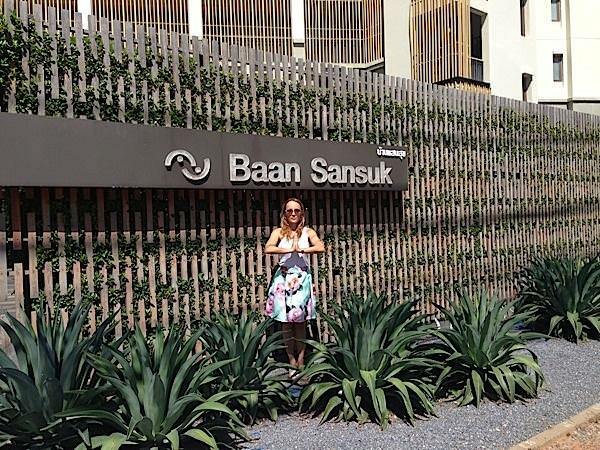 BaanSanSuk. 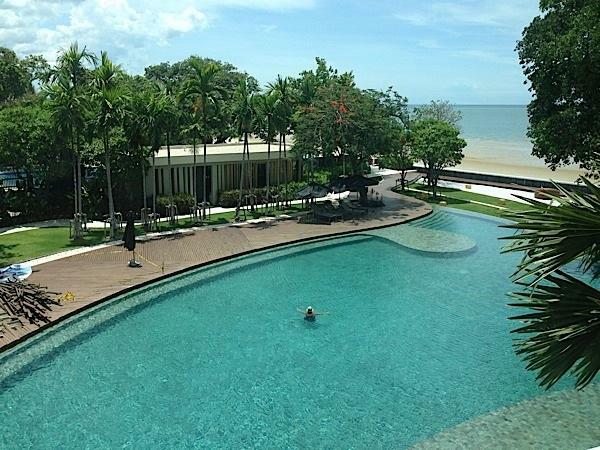 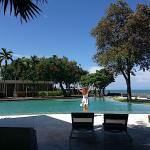 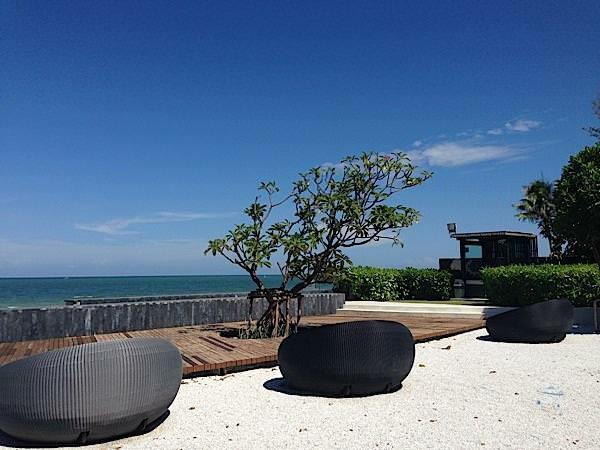 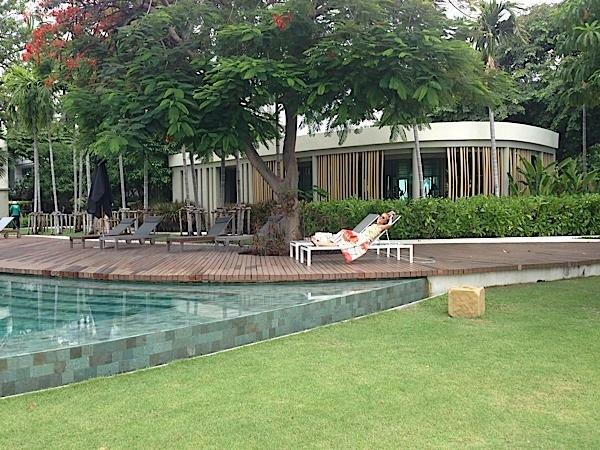 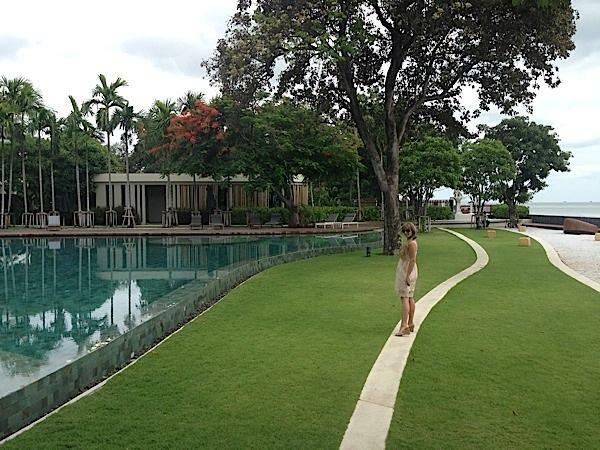 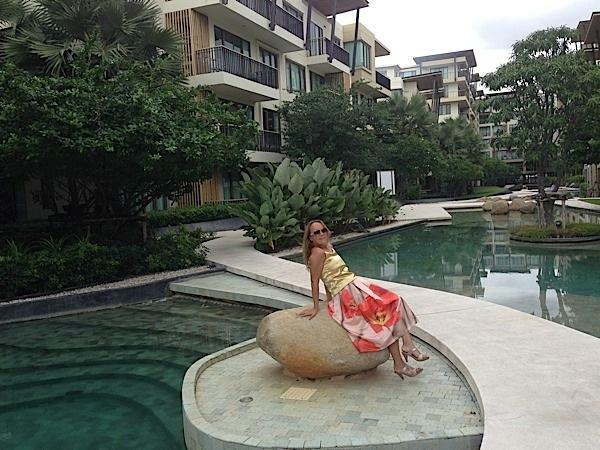 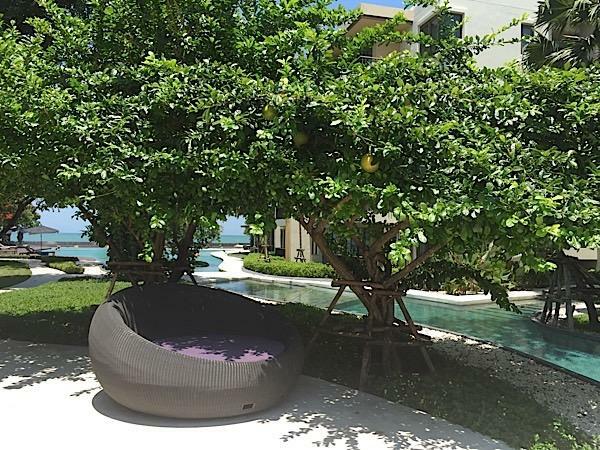 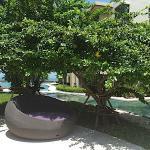 Baan san suk is a luxury residence located just south of Hua Hin beach near Khao Takiab. 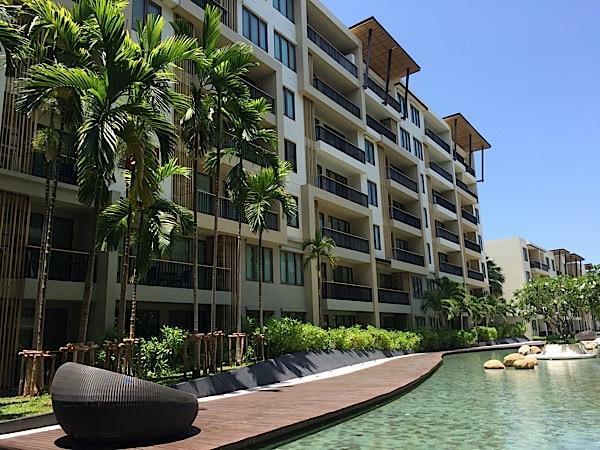 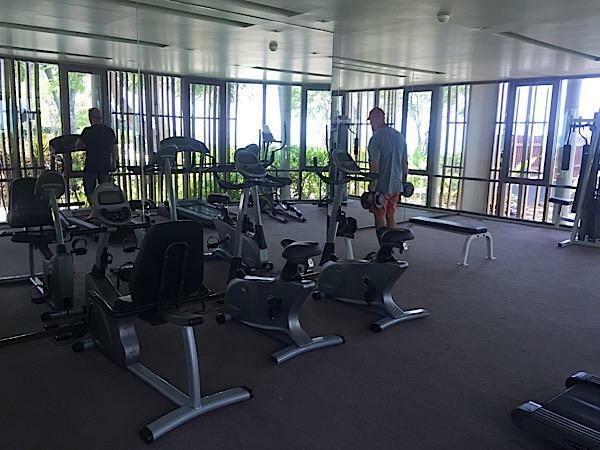 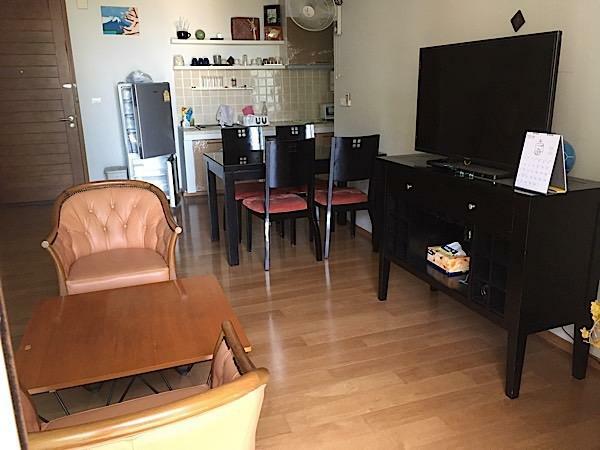 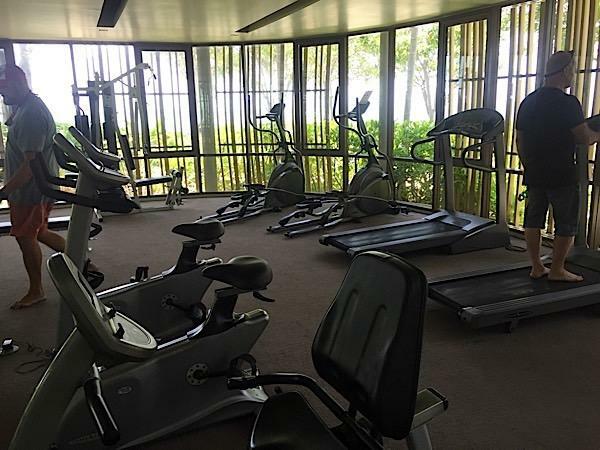 This beach front condominium boats great facilities such as swimming pools and kids pool, as well as a fitness center, parking and is a favorite among holiday makers. 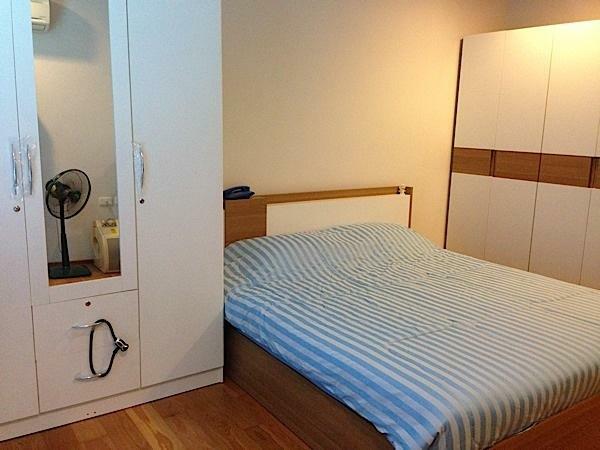 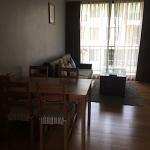 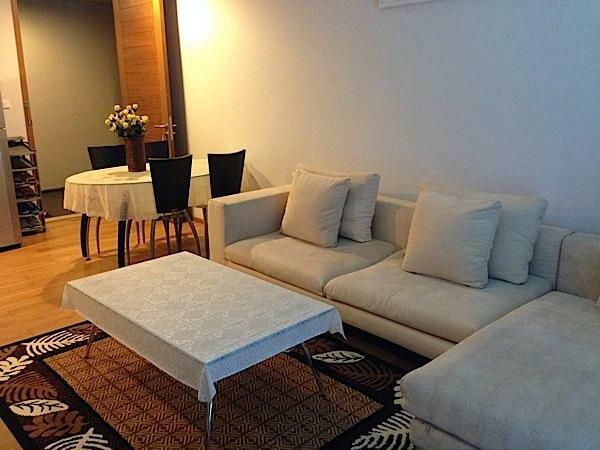 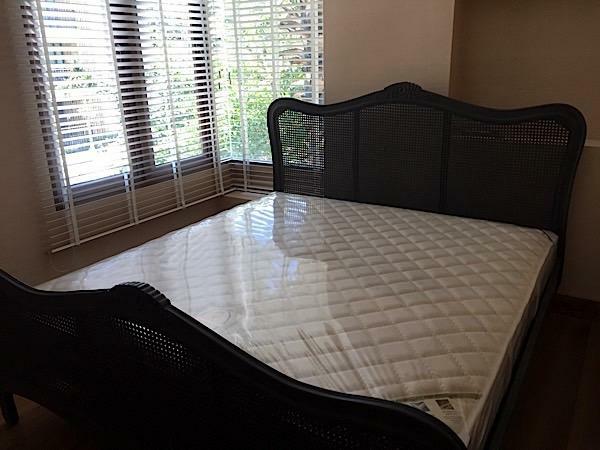 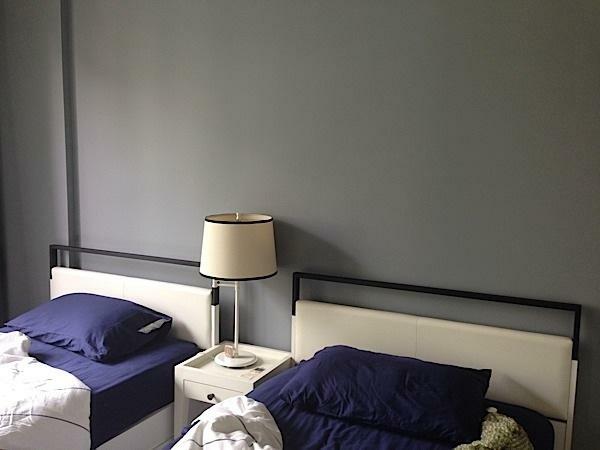 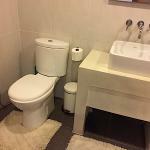 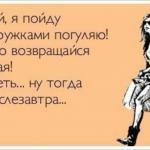 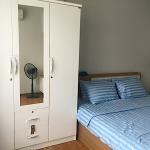 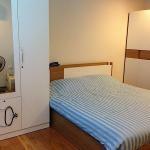 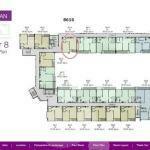 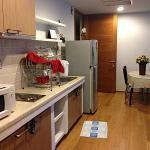 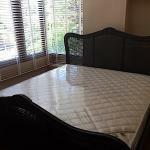 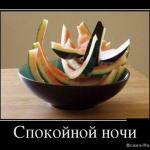 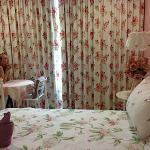 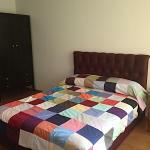 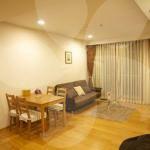 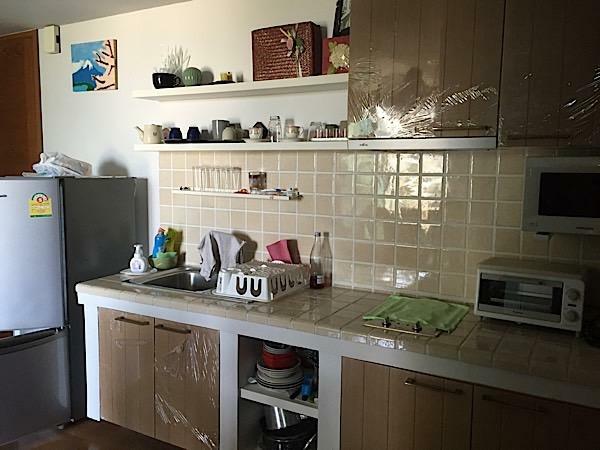 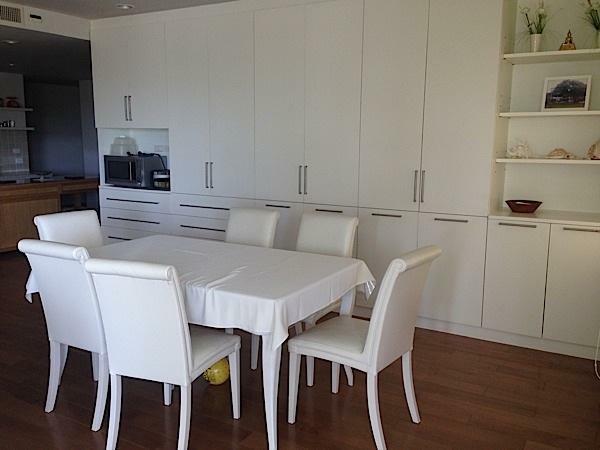 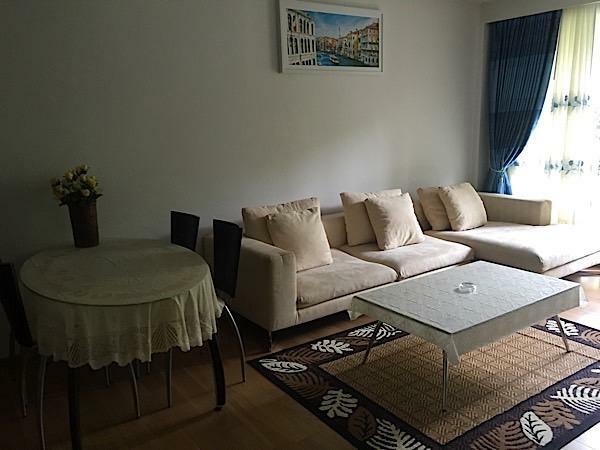 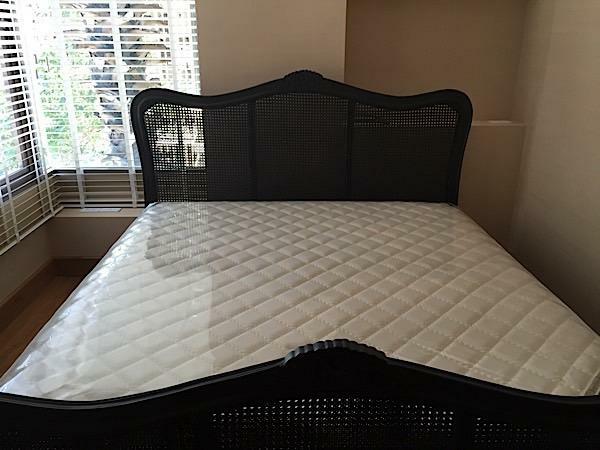 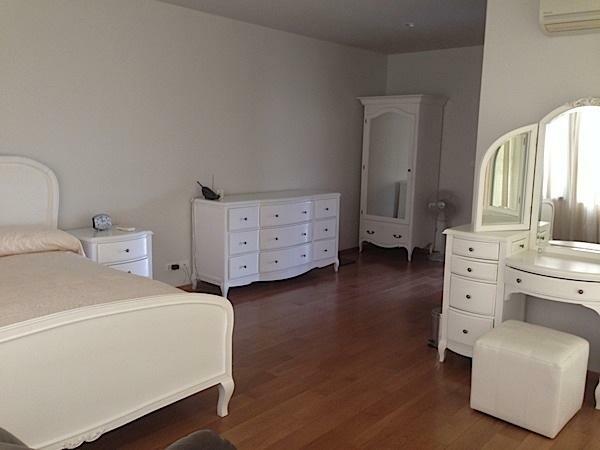 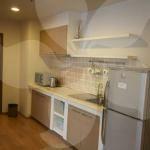 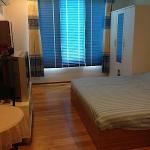 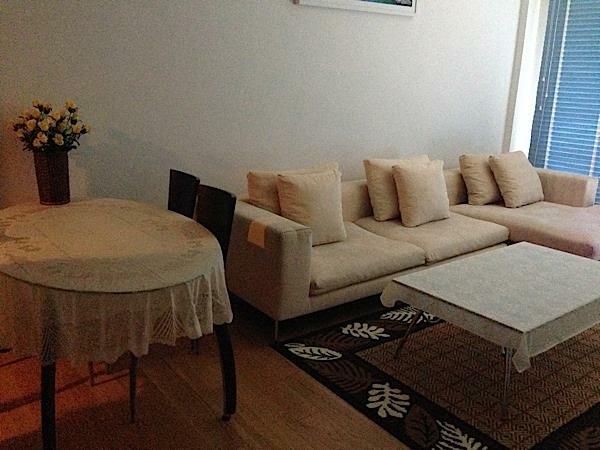 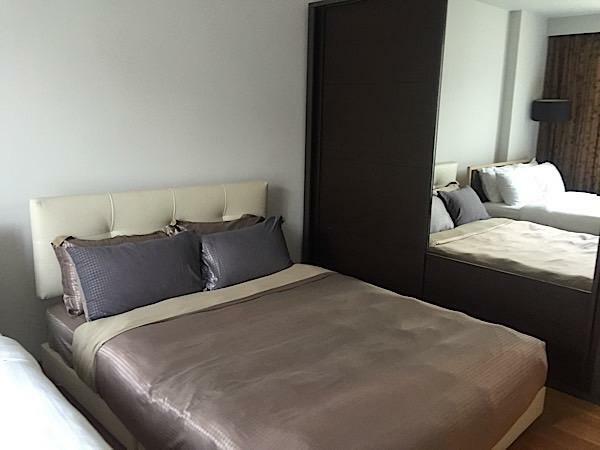 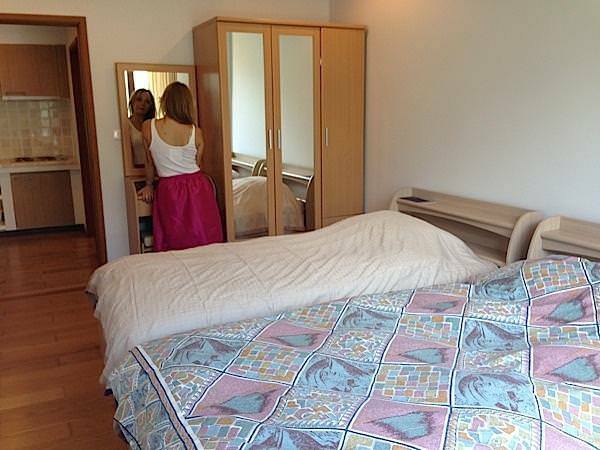 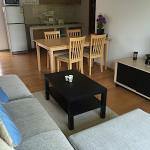 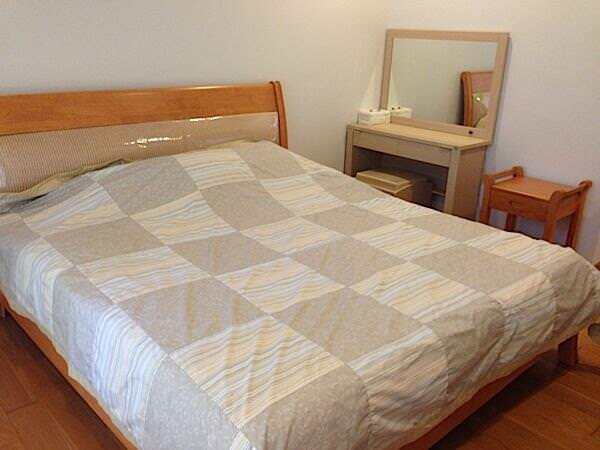 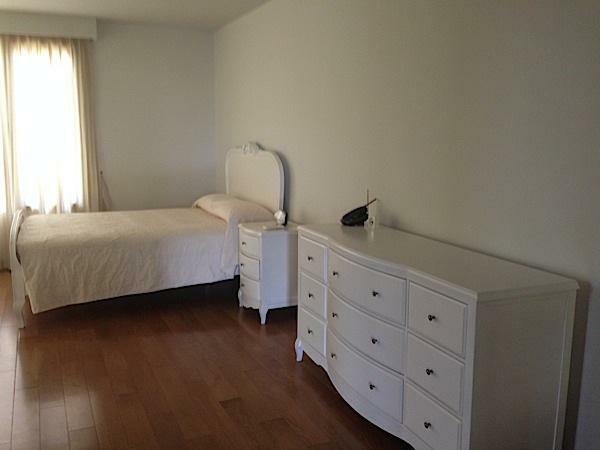 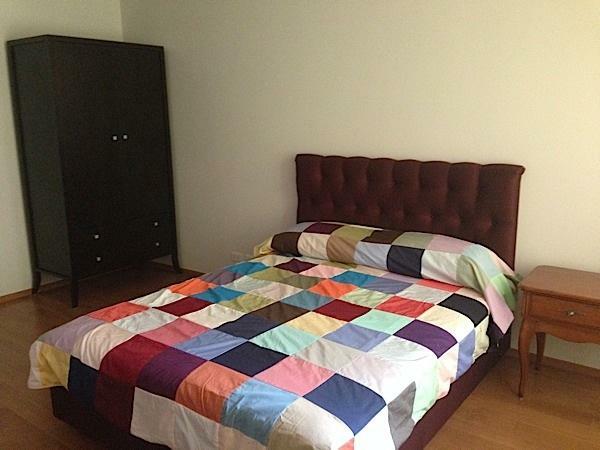 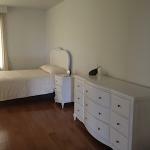 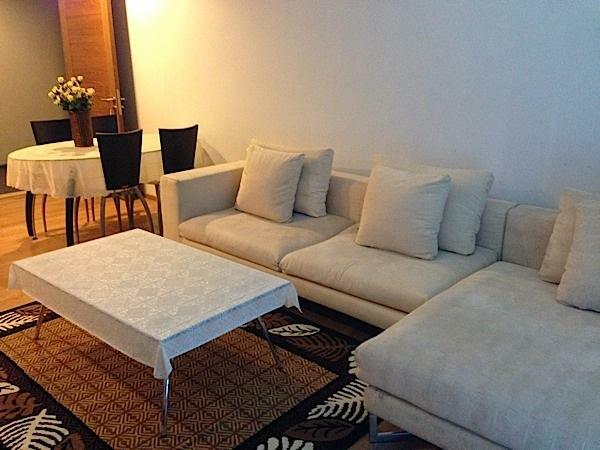 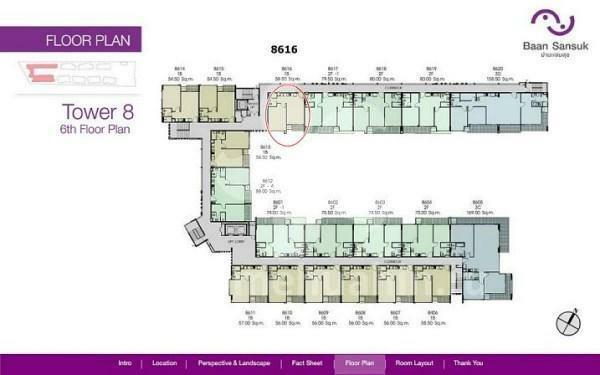 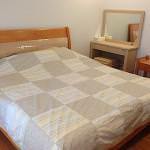 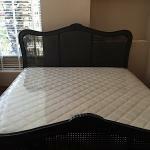 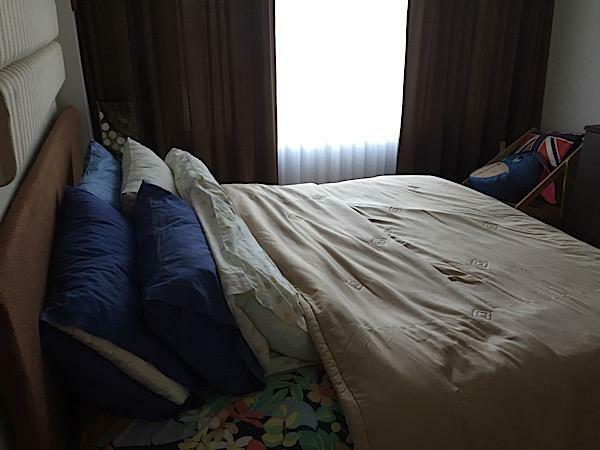 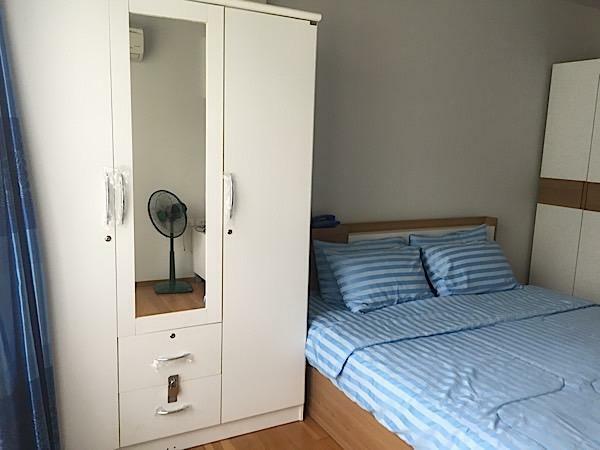 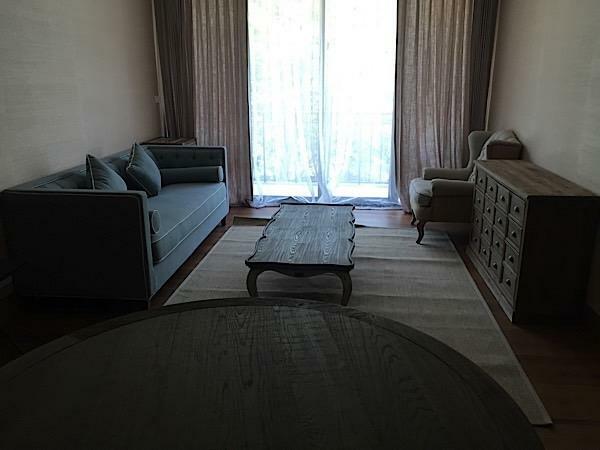 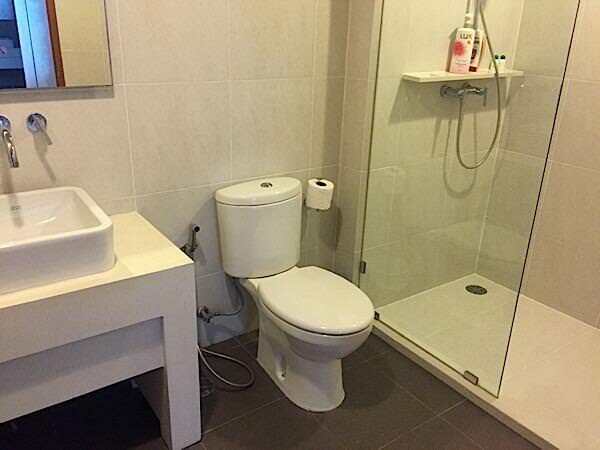 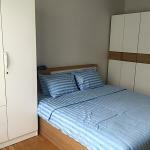 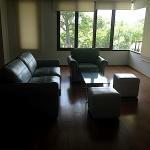 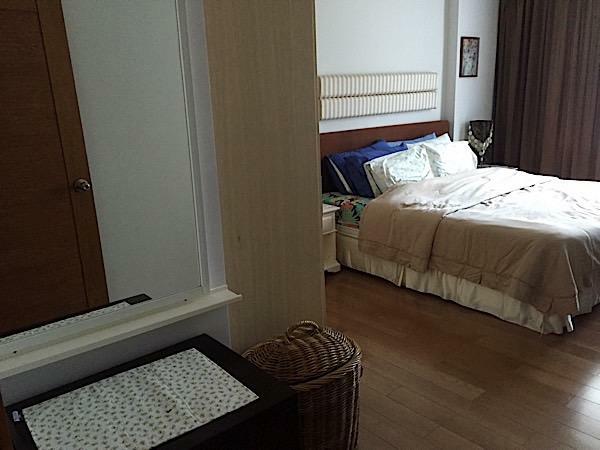 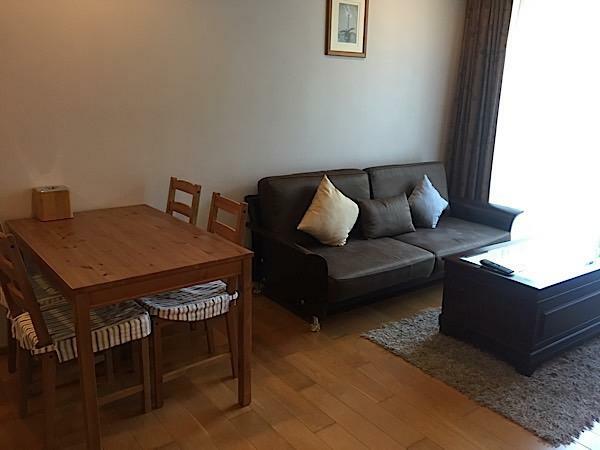 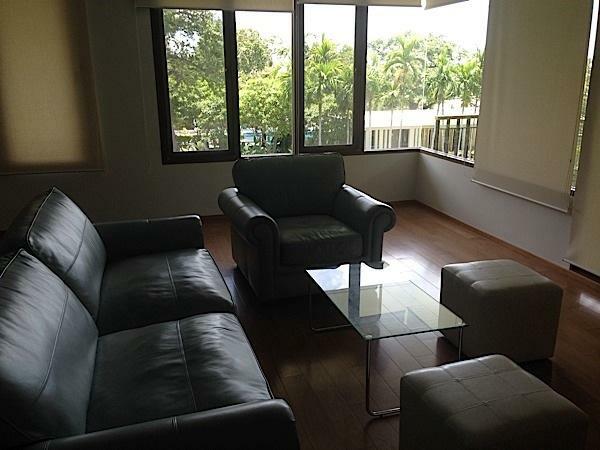 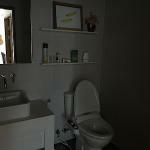 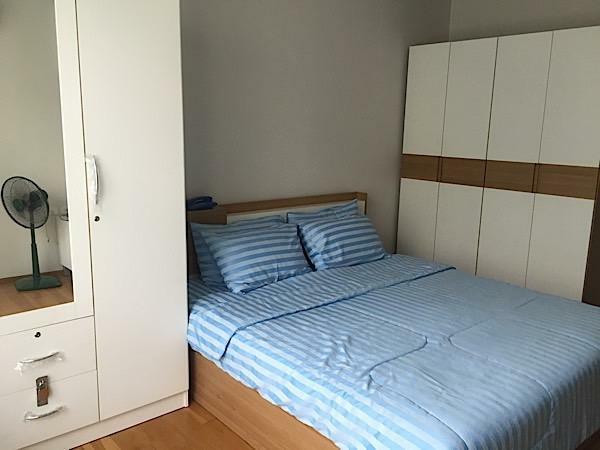 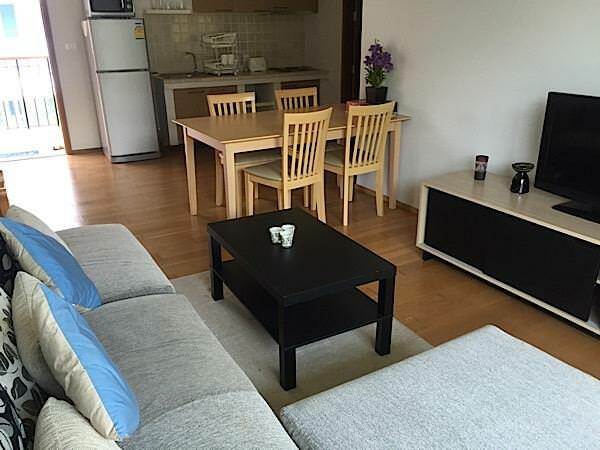 This nice 3 bedroom unit is located on the 3rd floor. 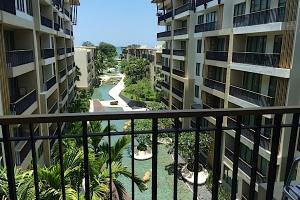 take a look at the picture and contact us for more information or rent this condominium for your next holidays in Hua Hin. 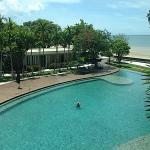 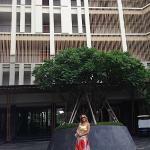 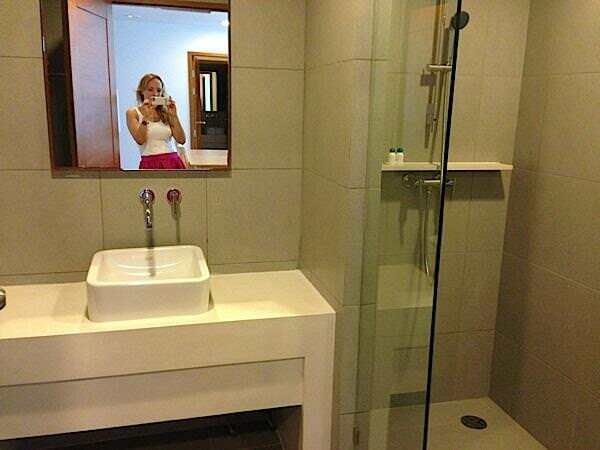 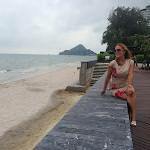 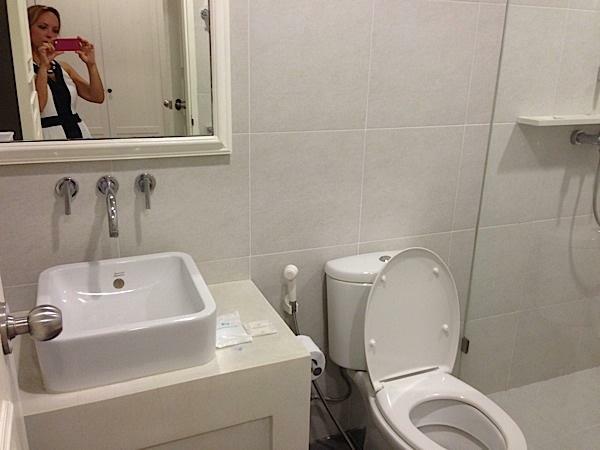 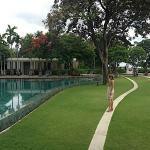 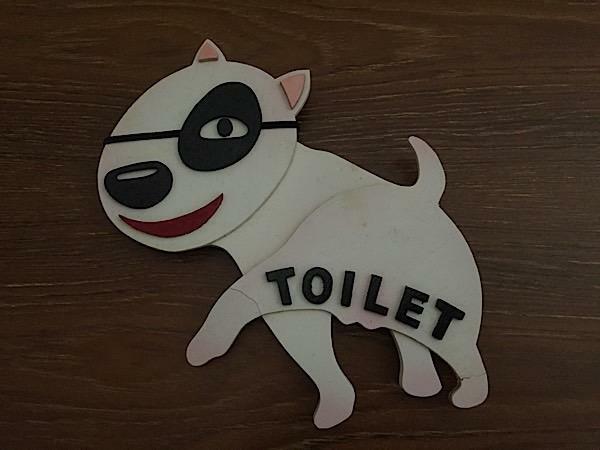 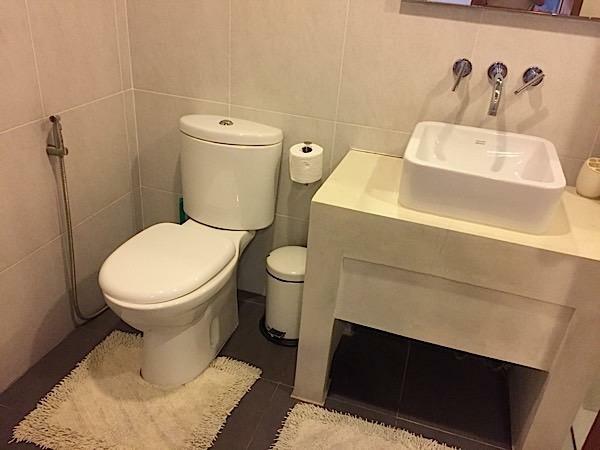 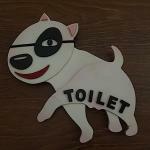 Real Estate Property in Hua Hin. 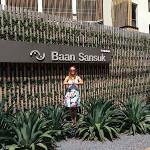 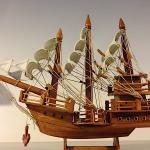 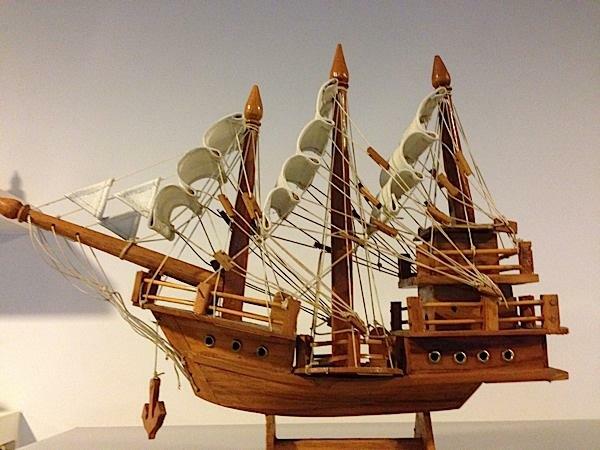 BaanSanSuk.